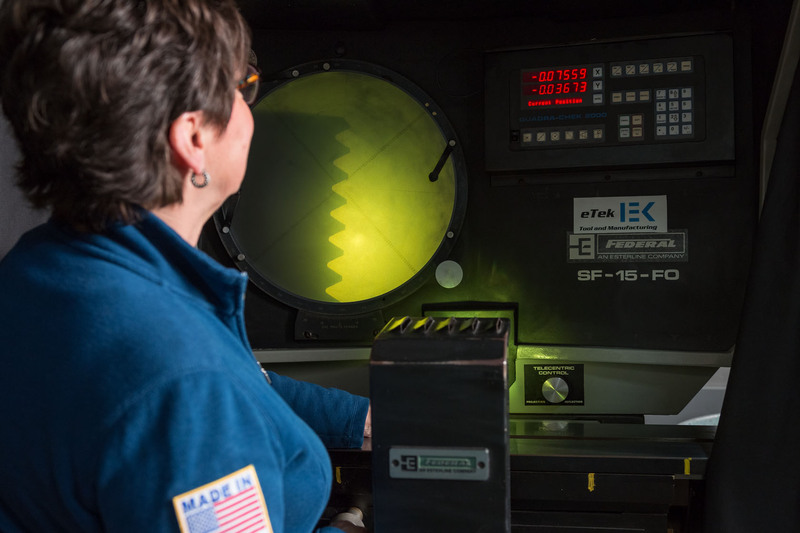 There’s always something new at eTEK—machines, processes and most important, ideas. But there is also something old here that never changes—time-honored quality standards, a get-it done spirit, and the love of a challenge. The way we work fuels our passion for quality and our desire to make things—better. What scares others excites us—the challenge of creating unique, custom solutions. 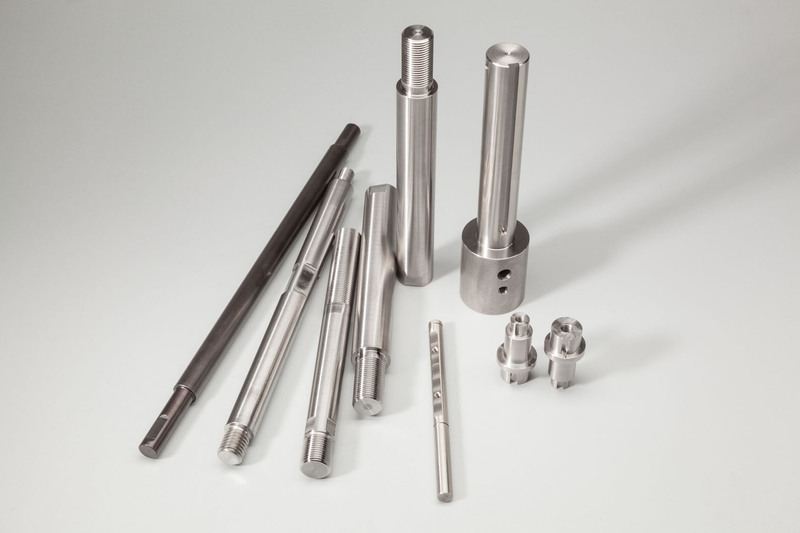 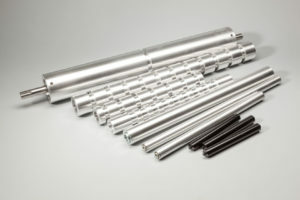 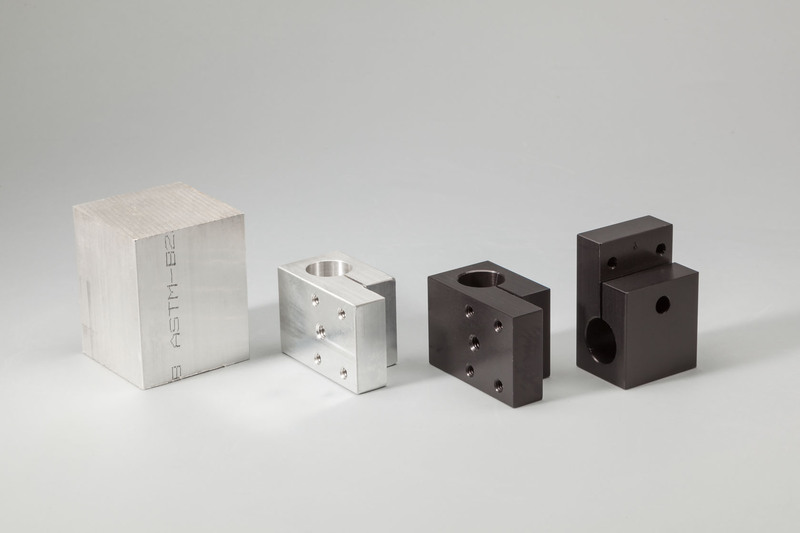 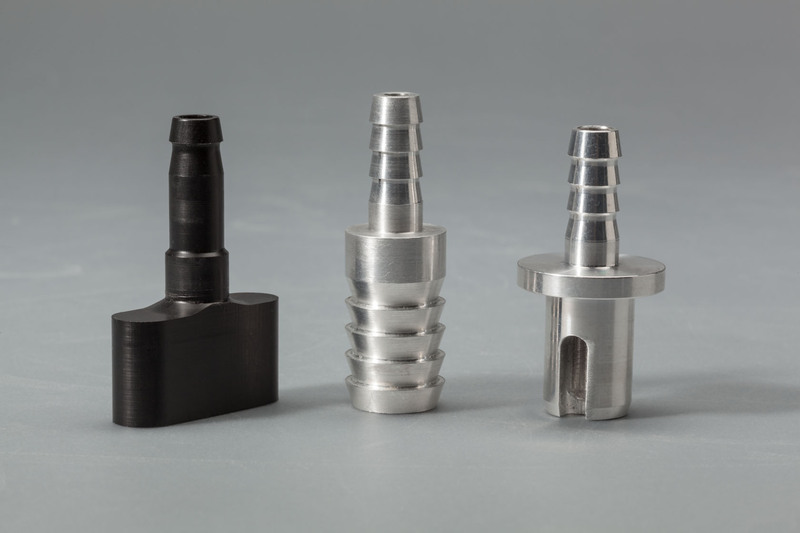 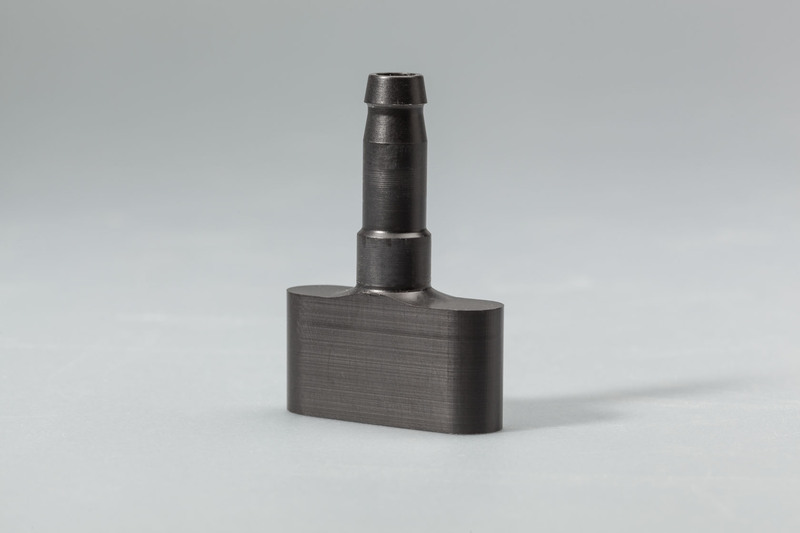 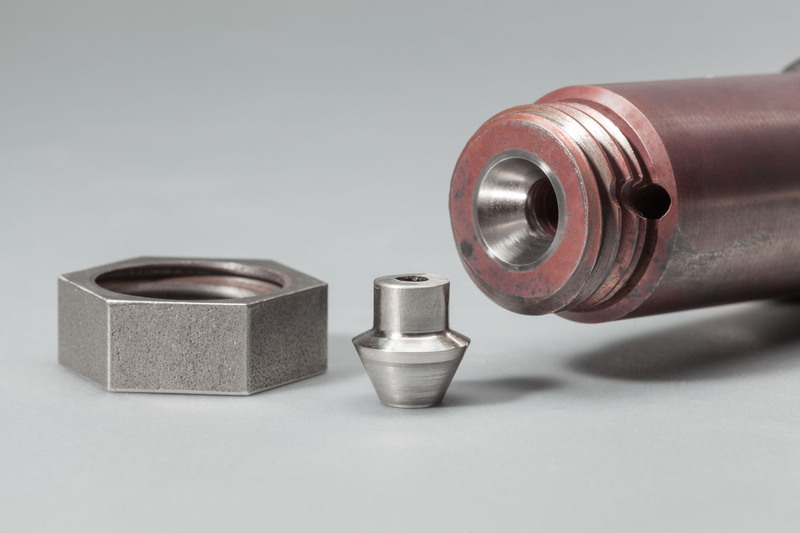 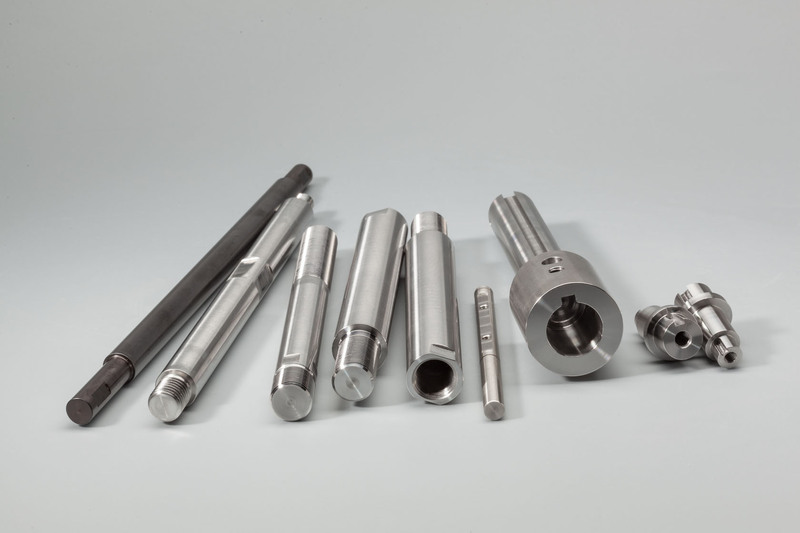 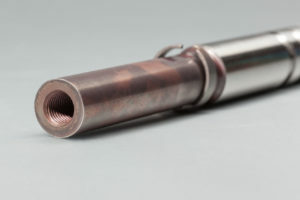 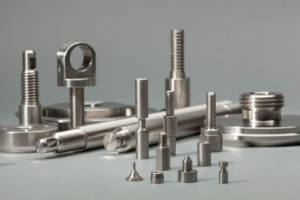 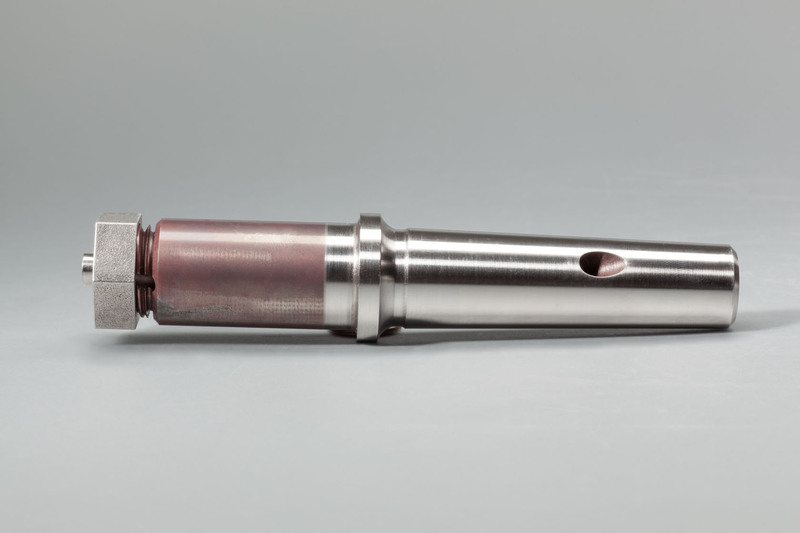 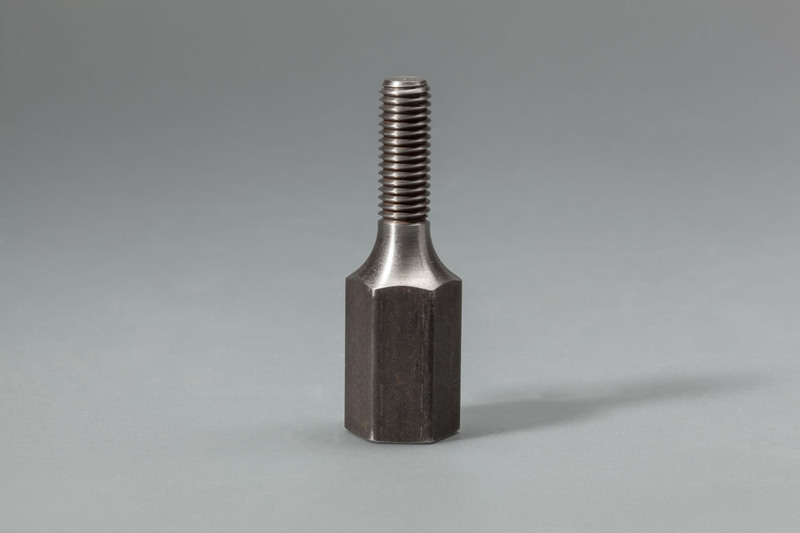 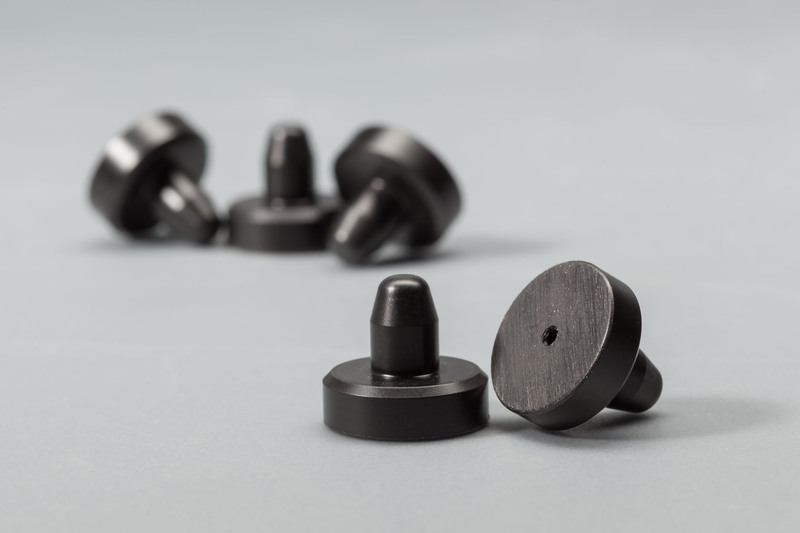 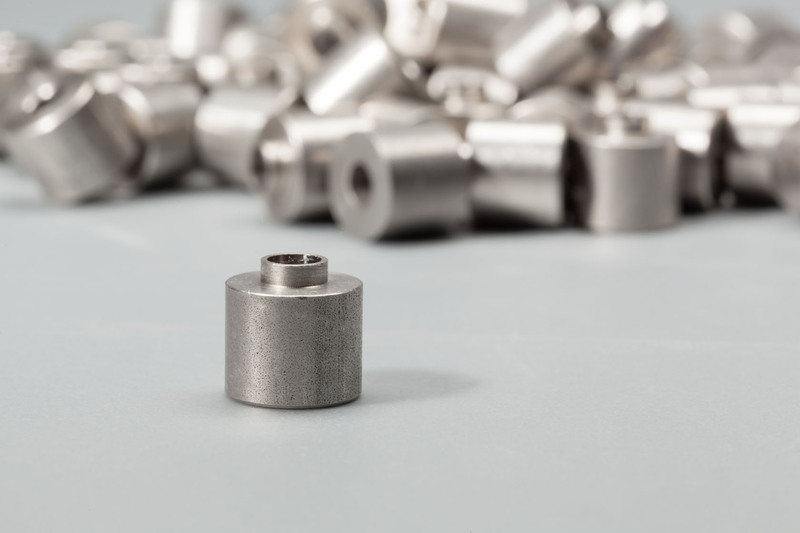 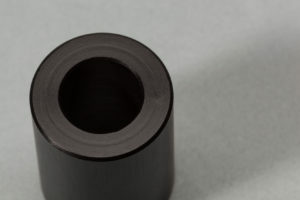 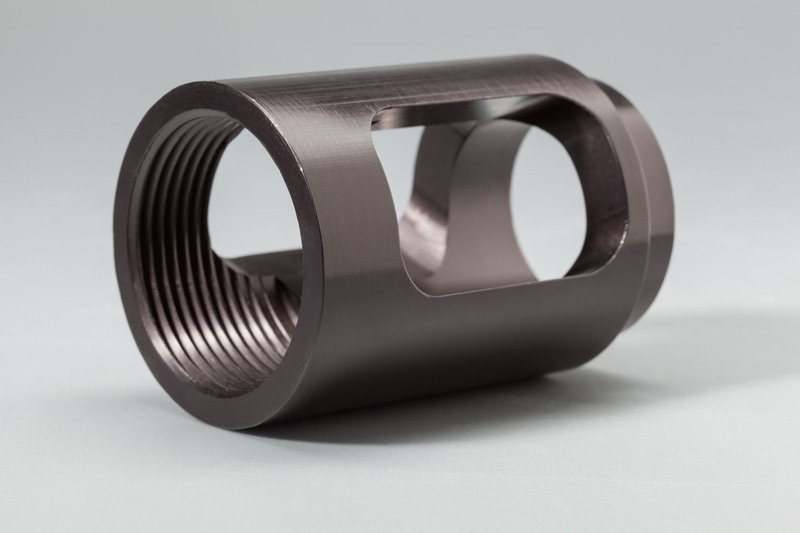 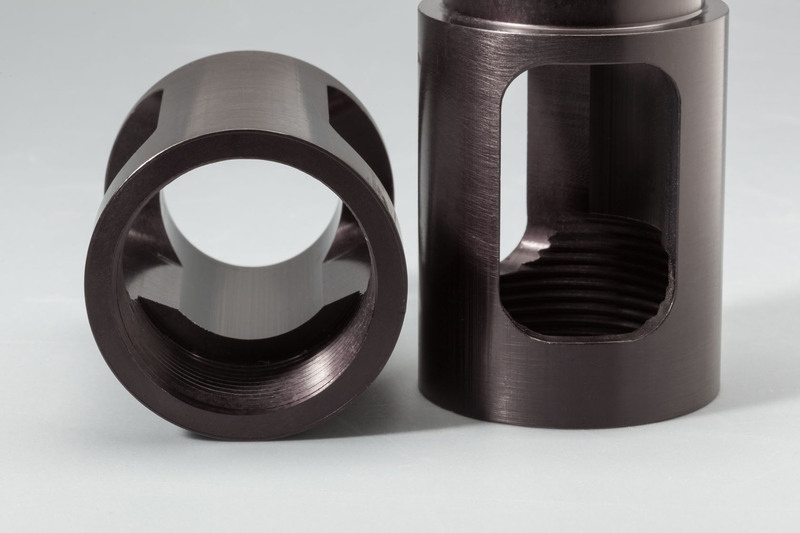 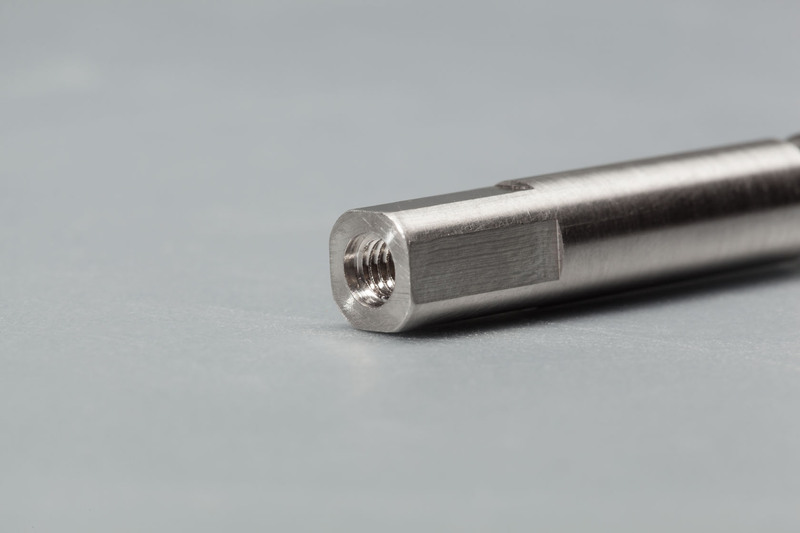 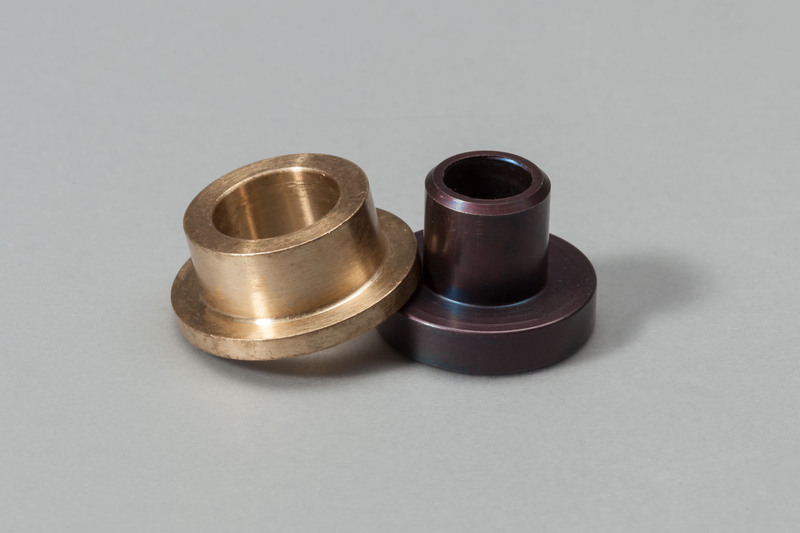 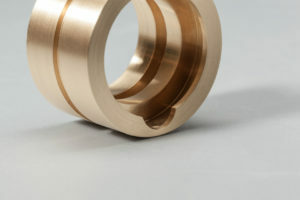 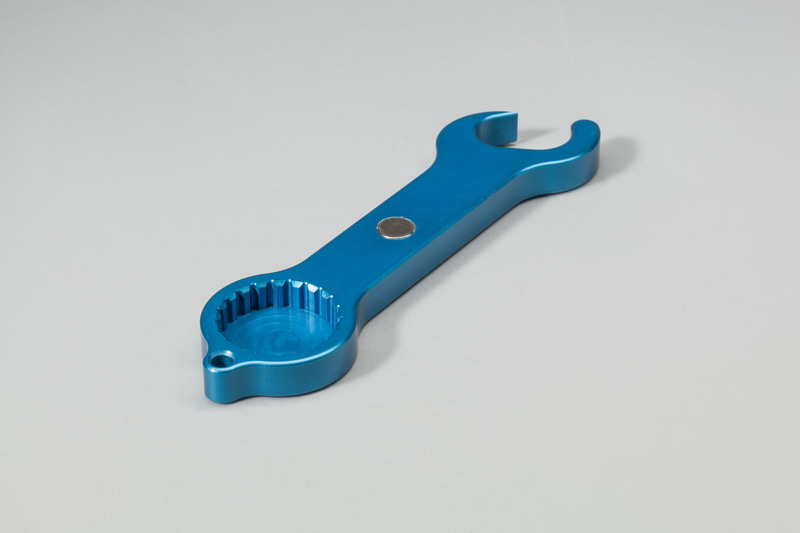 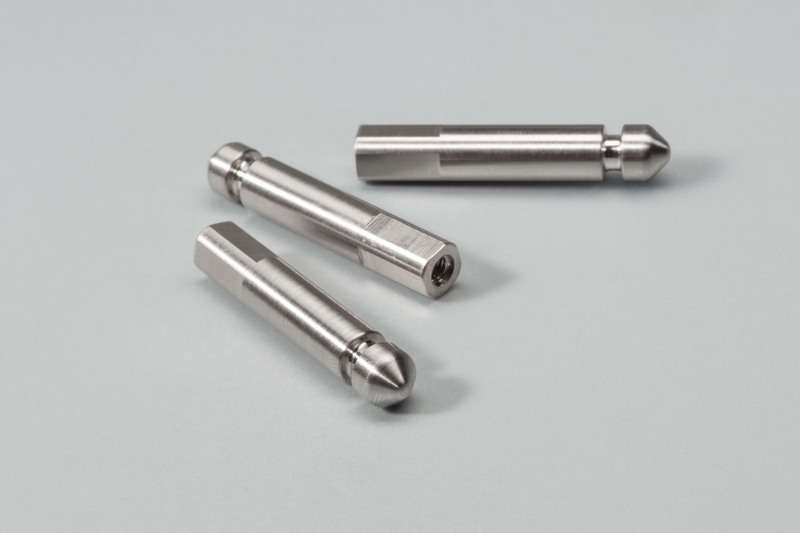 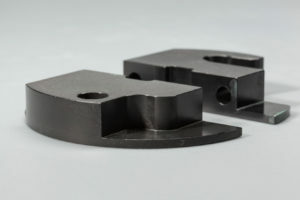 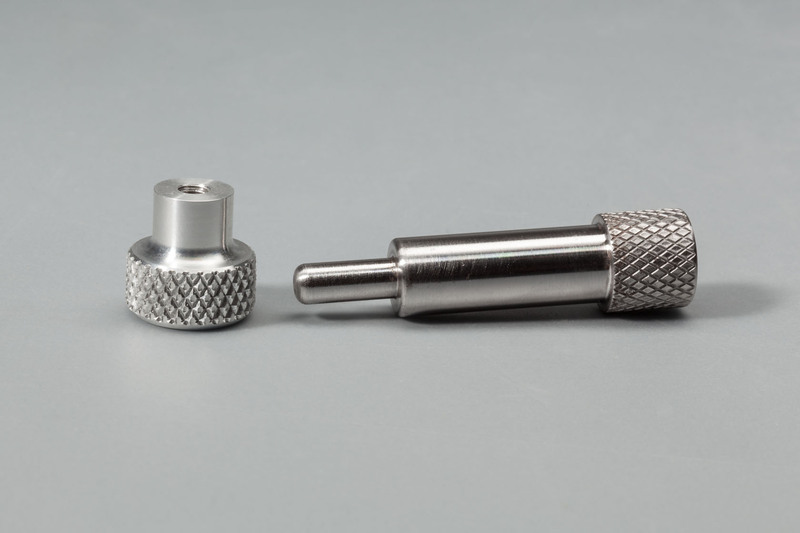 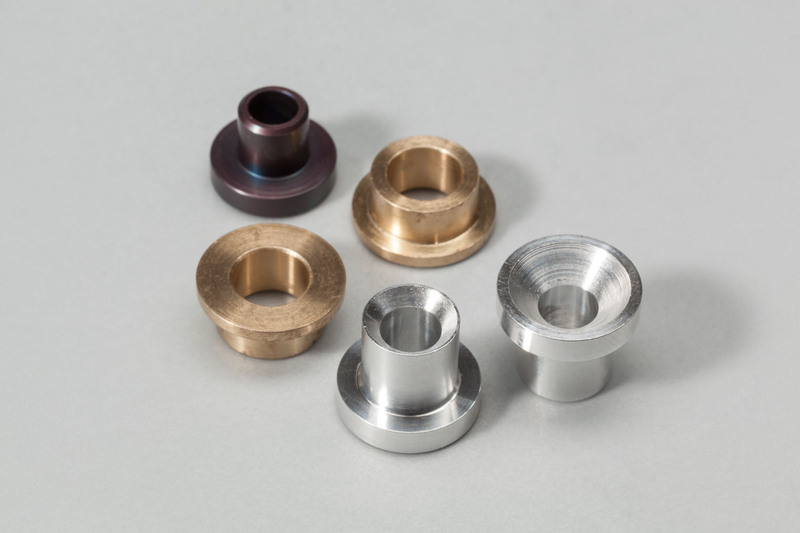 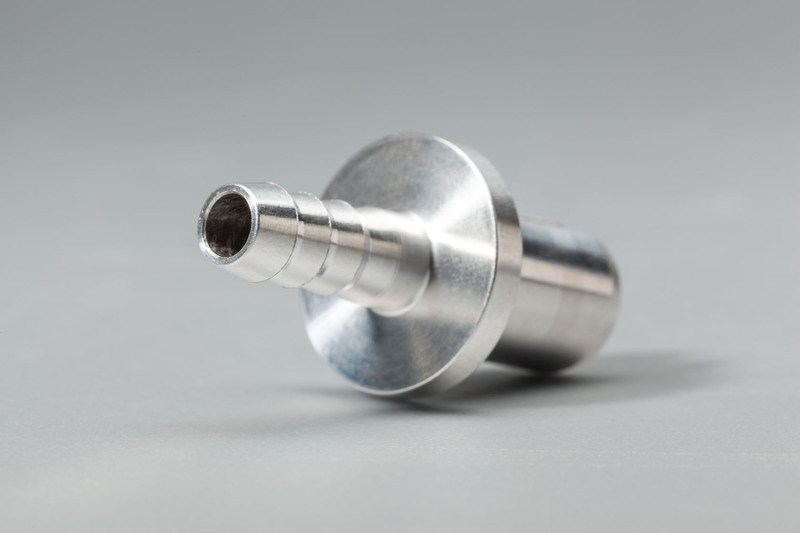 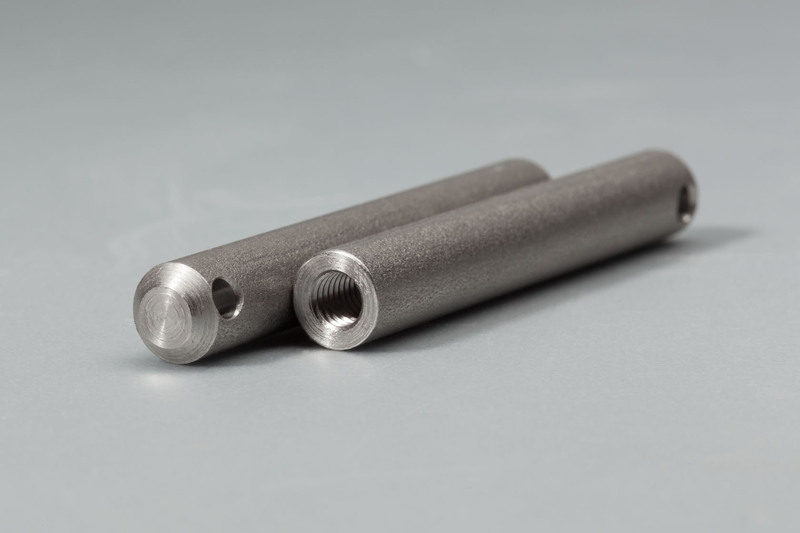 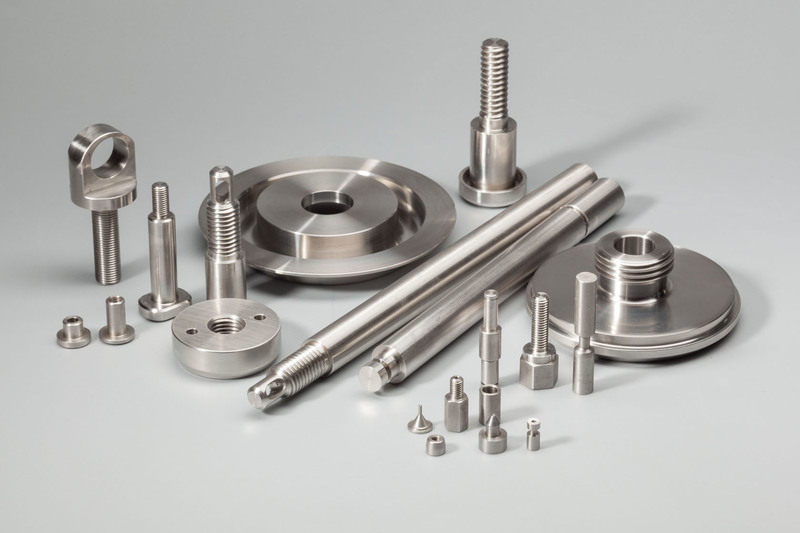 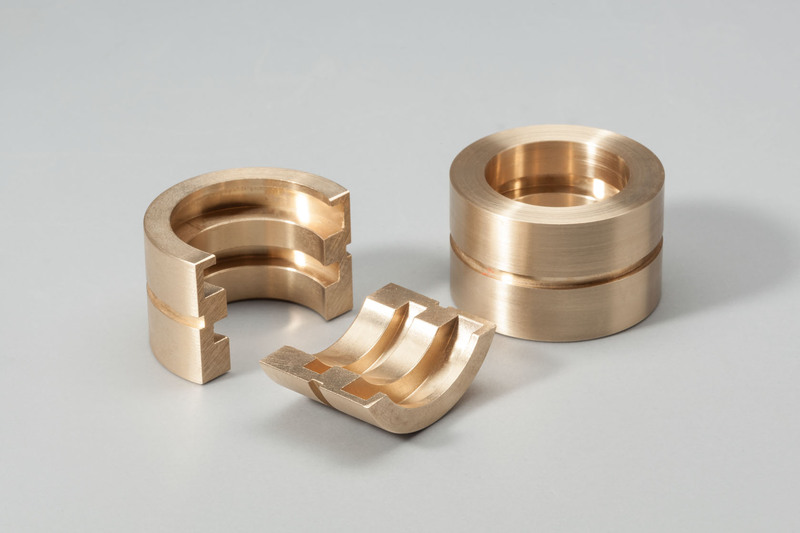 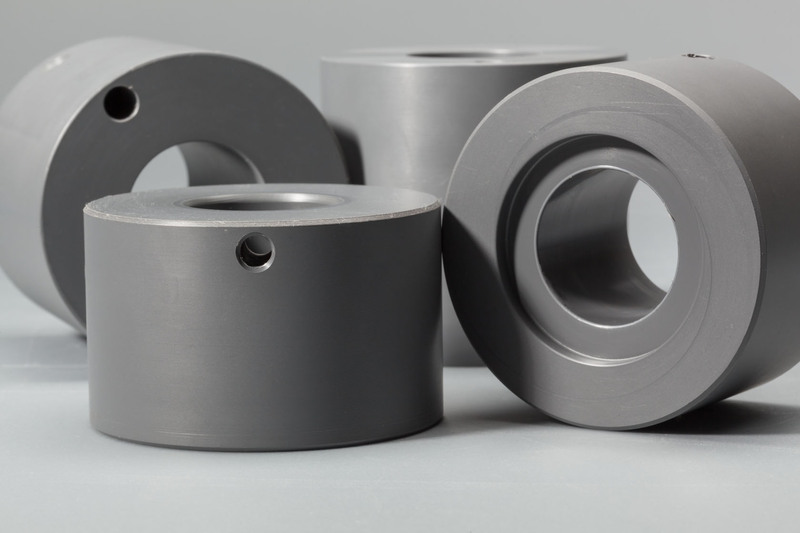 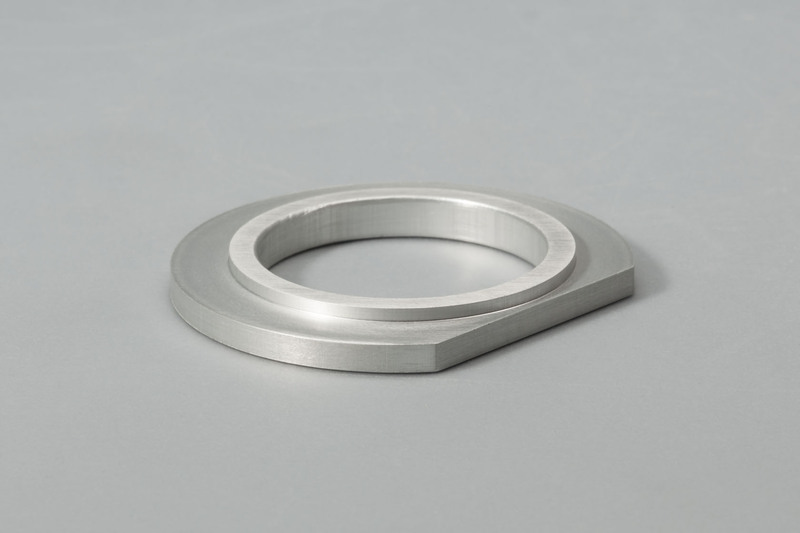 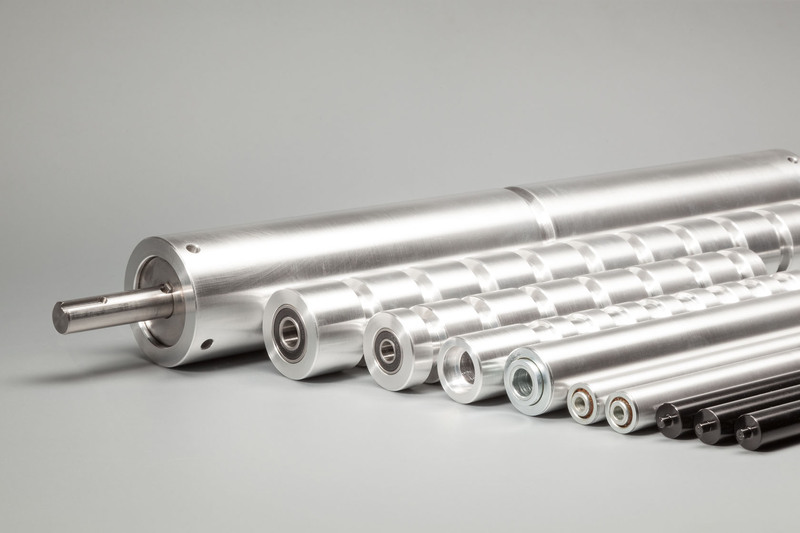 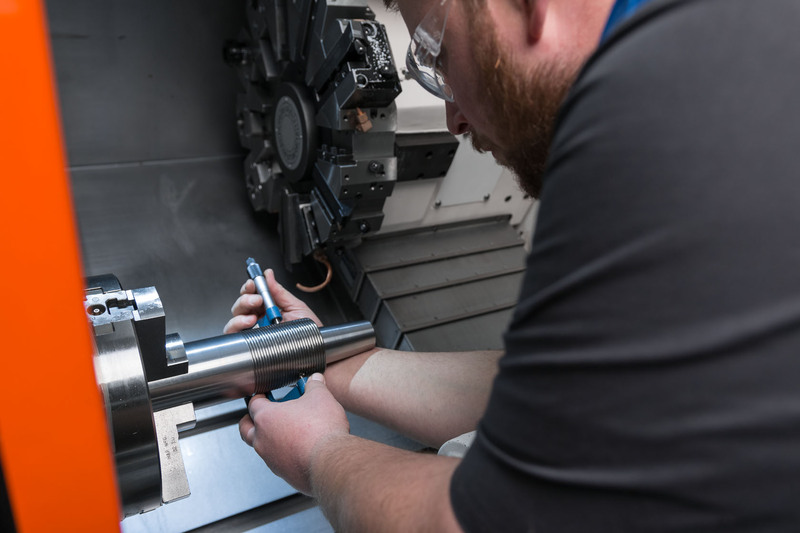 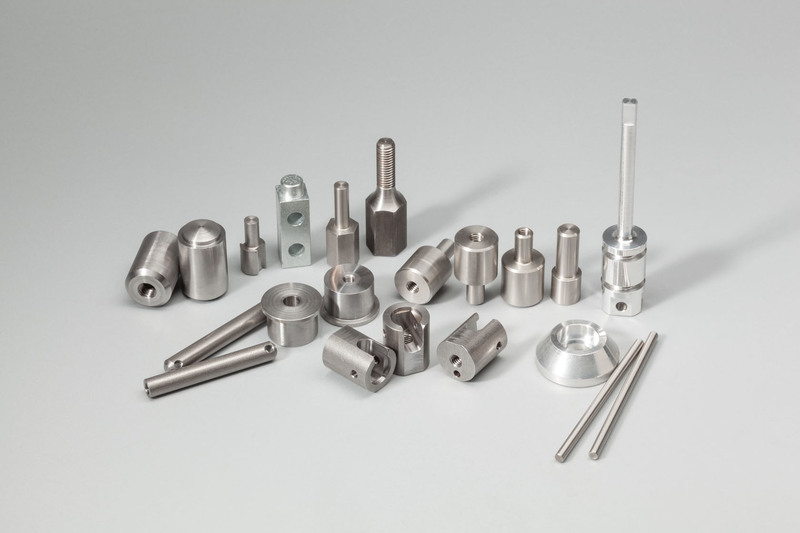 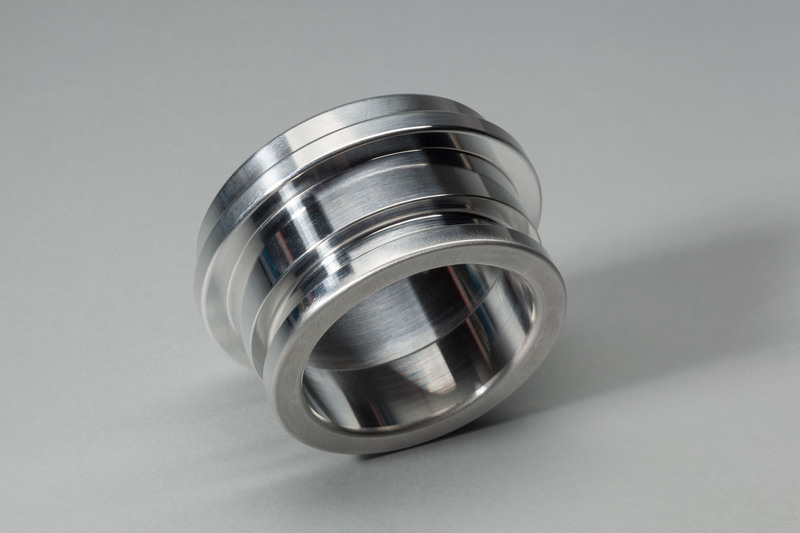 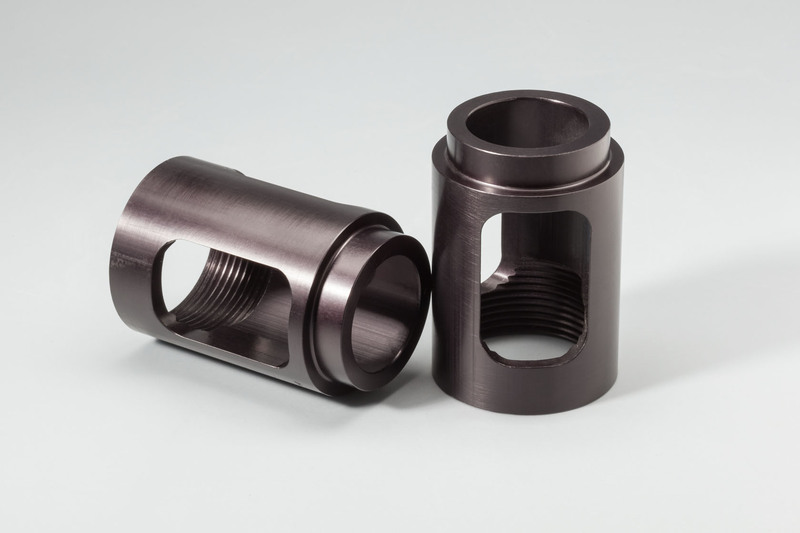 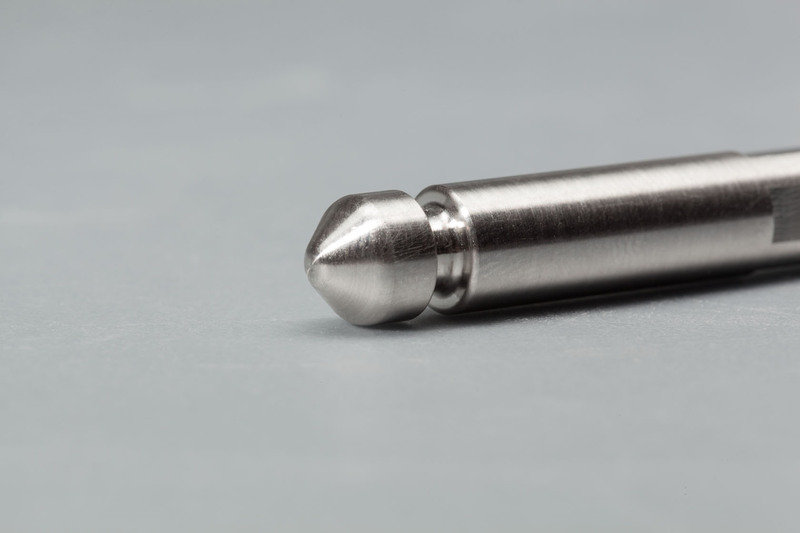 With our extensive Swiss-type turning, CNC milling, CNC turning, tool room capabilities and trusted, pre-qualified suppliers, we are able to serve as a single-source solution provider. 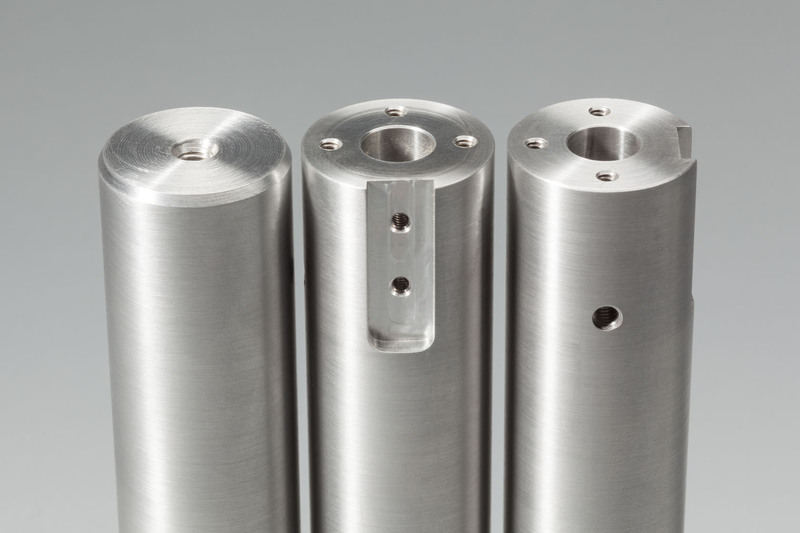 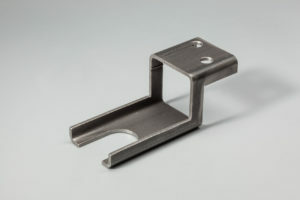 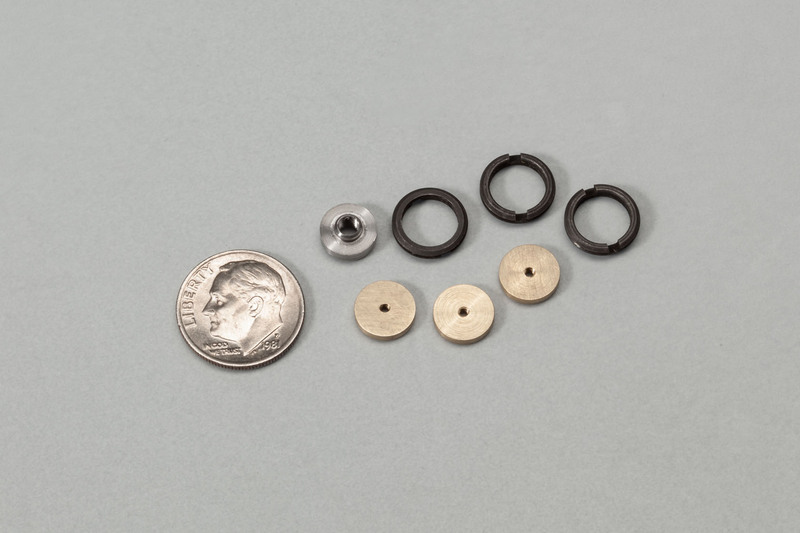 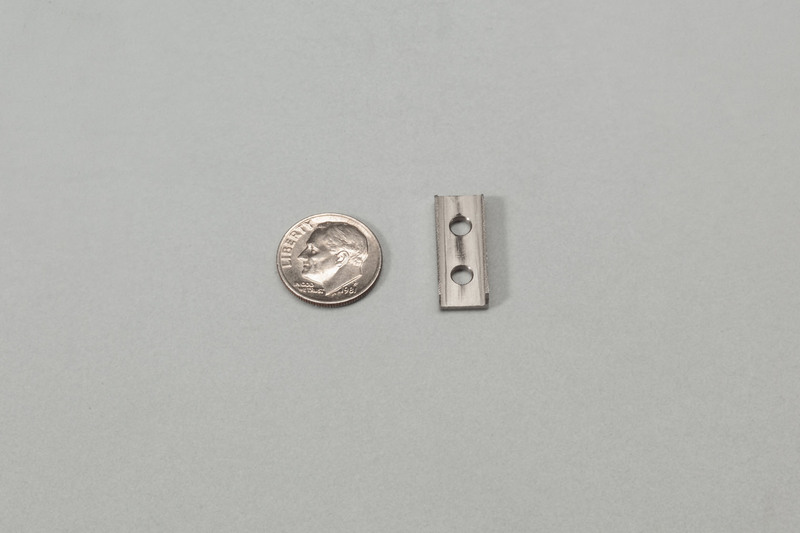 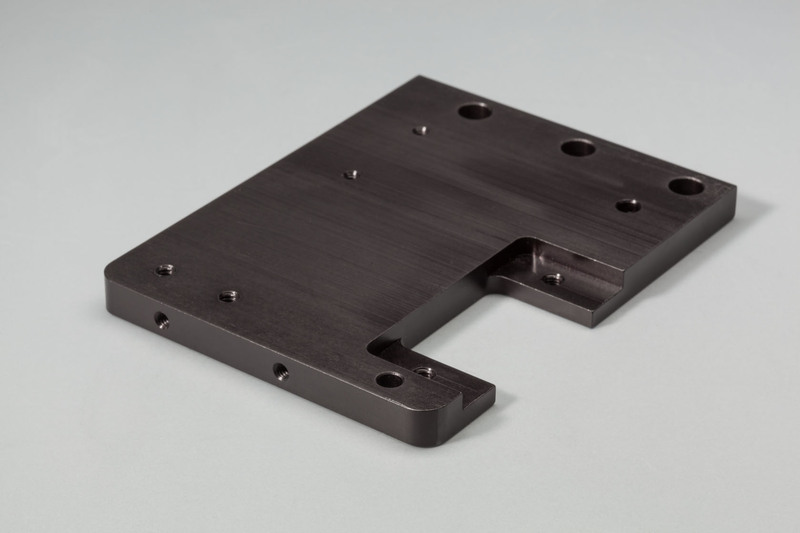 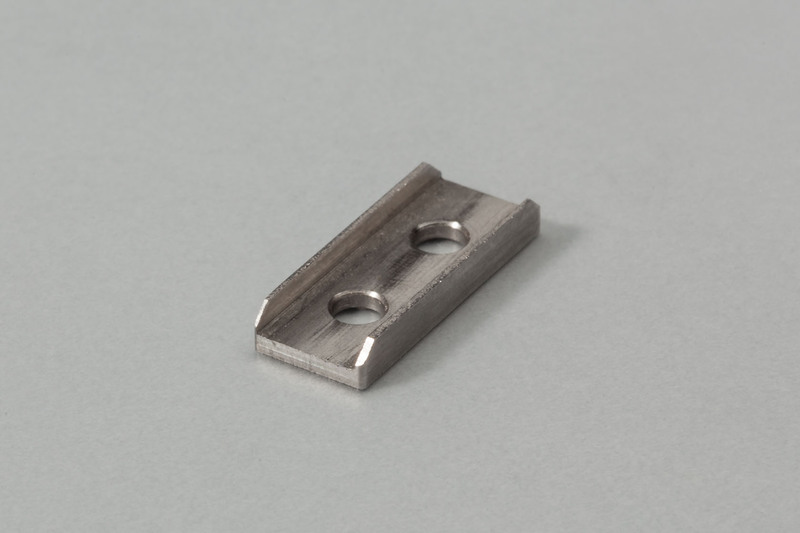 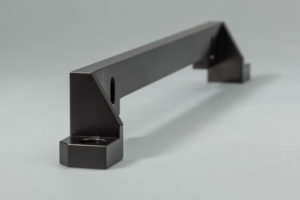 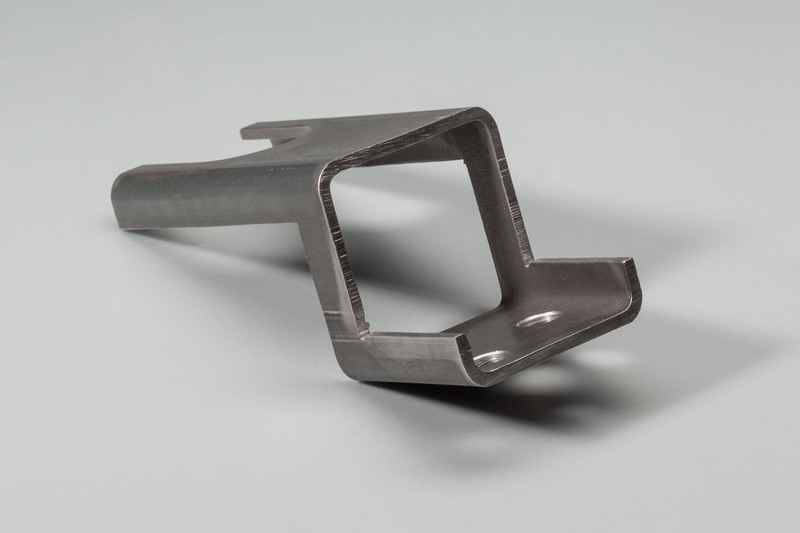 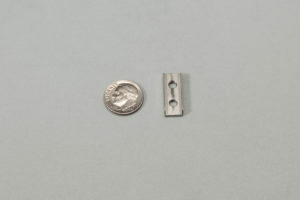 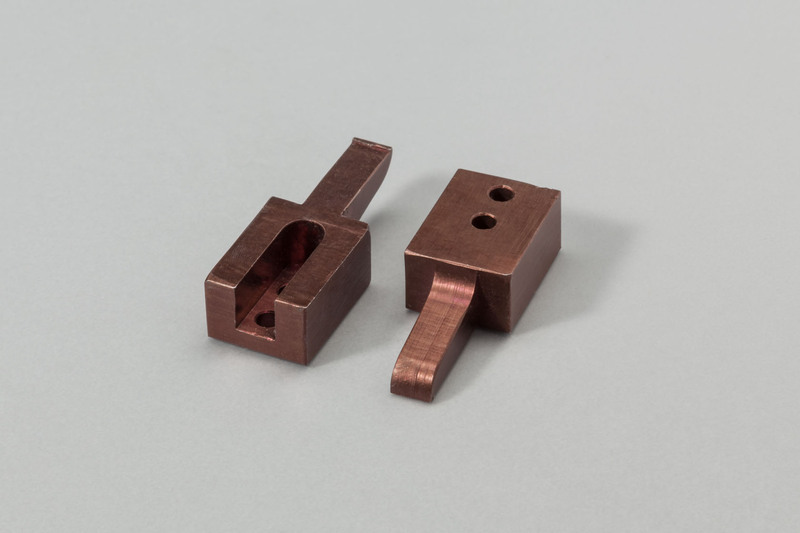 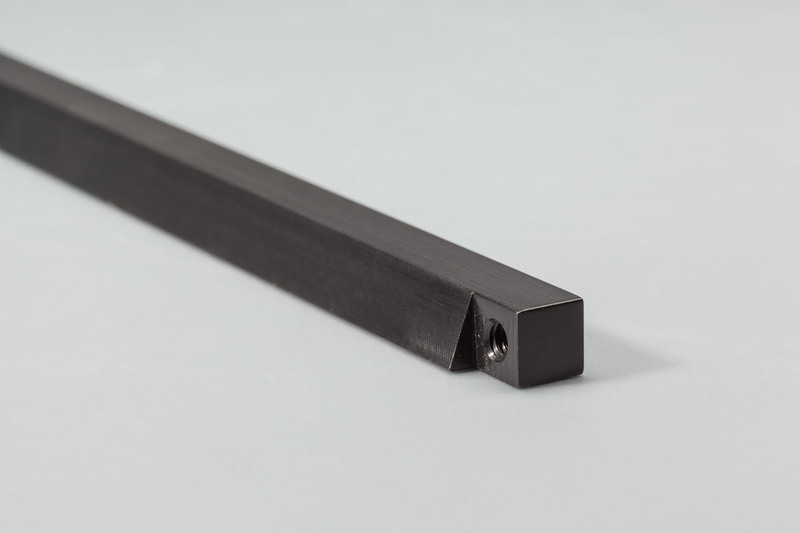 We design for manufacturability to reduce cost and lead times with our ISO-certified processes. 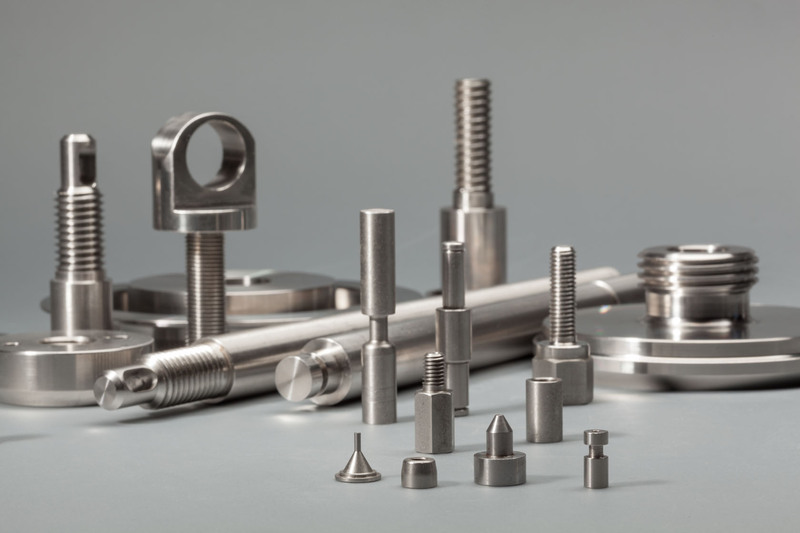 Utilize our turnkey solutions, coordinated from raw material through finishing, with an emphasis on quality and on-time delivery. Have a unique challenge to solve? 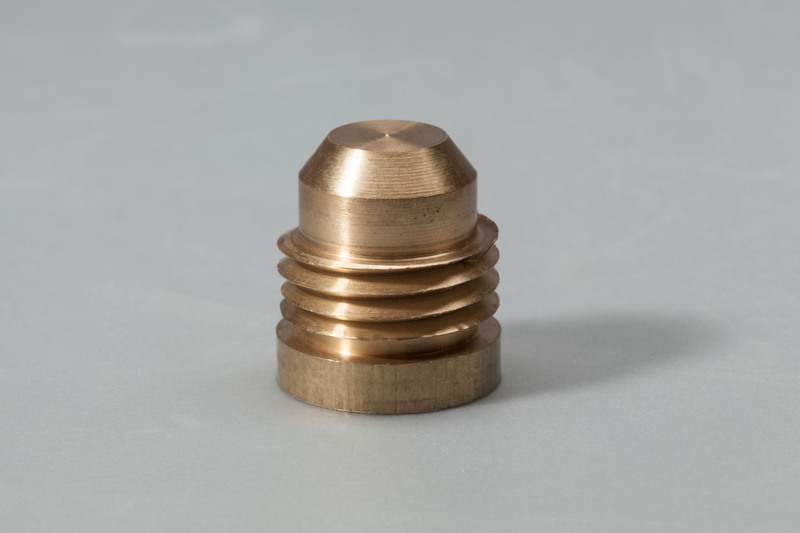 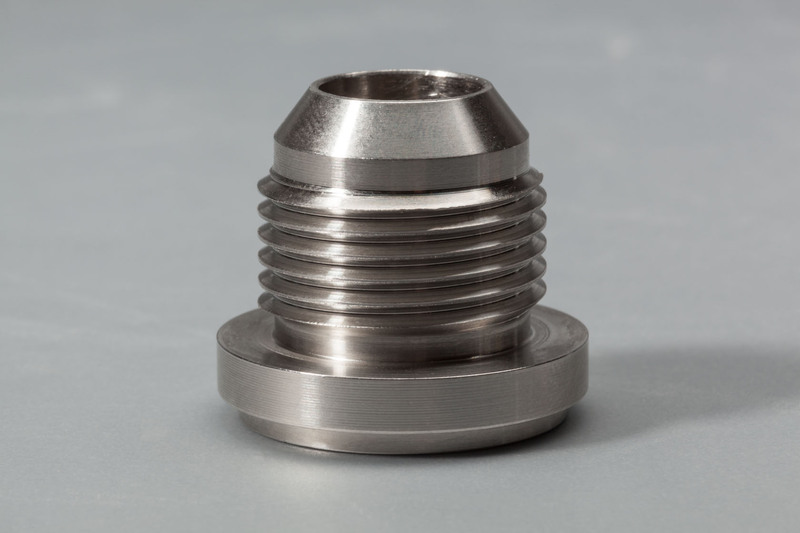 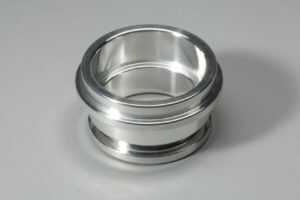 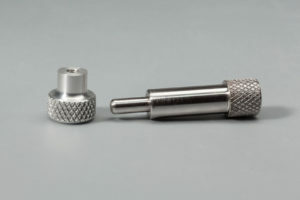 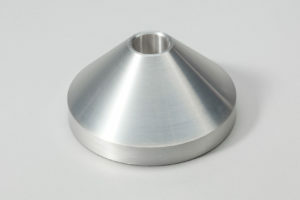 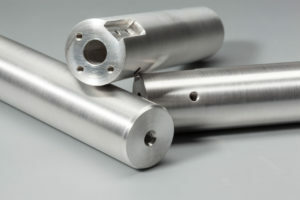 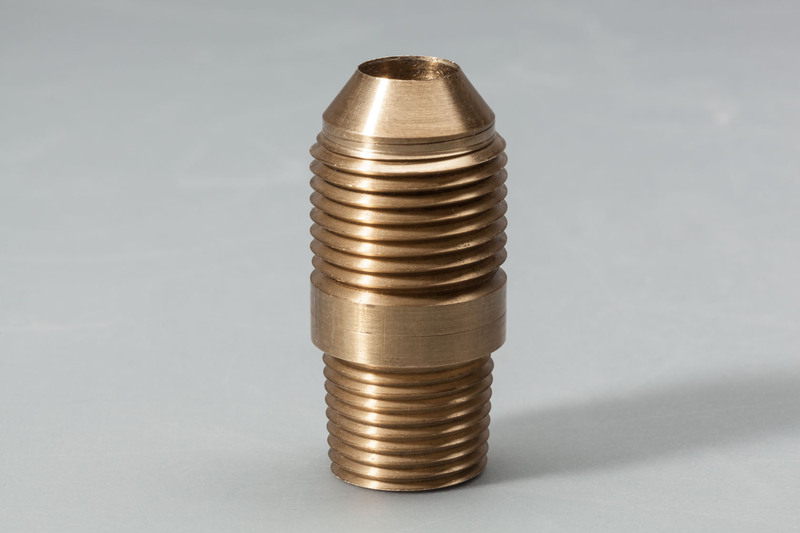 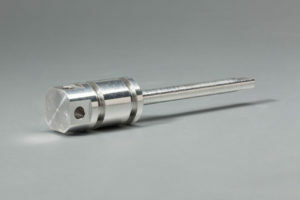 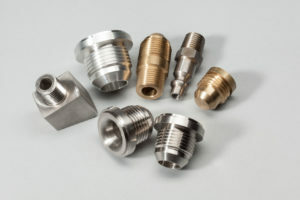 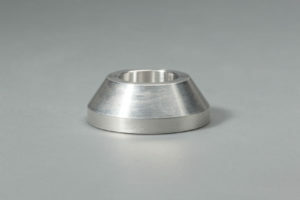 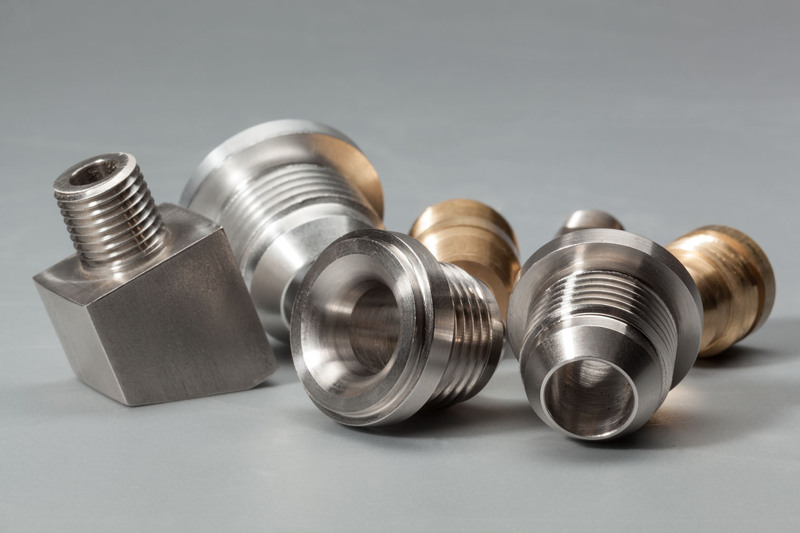 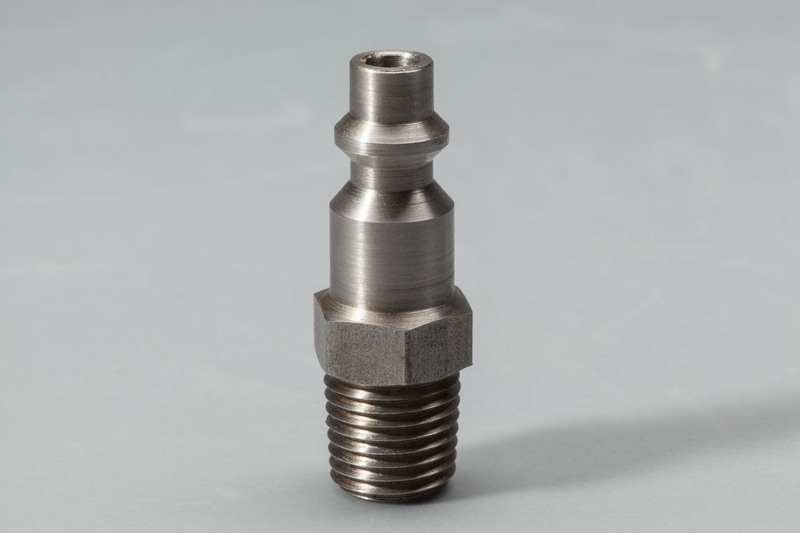 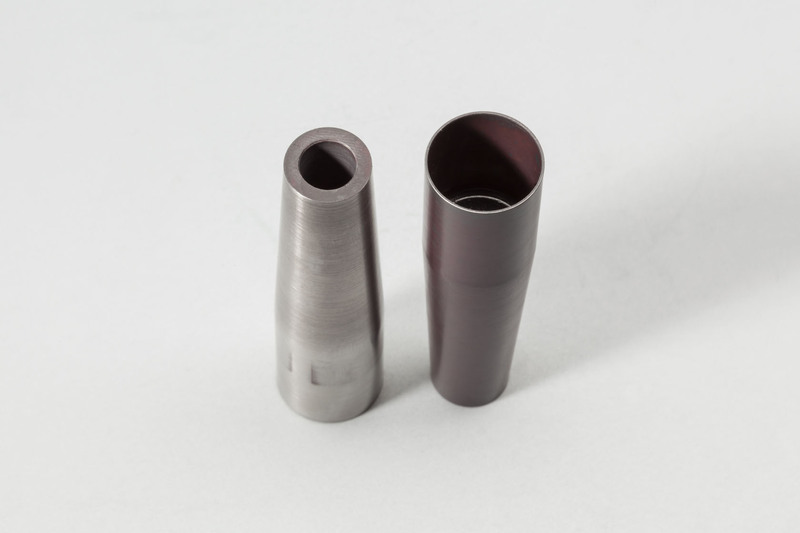 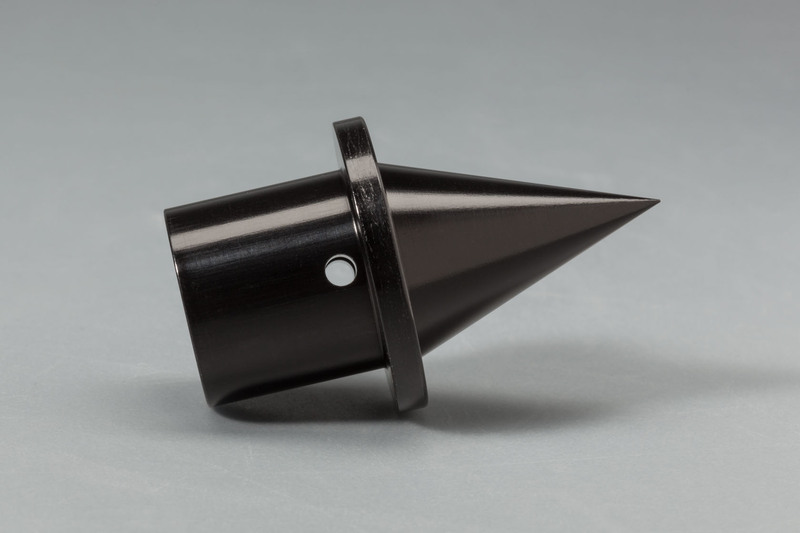 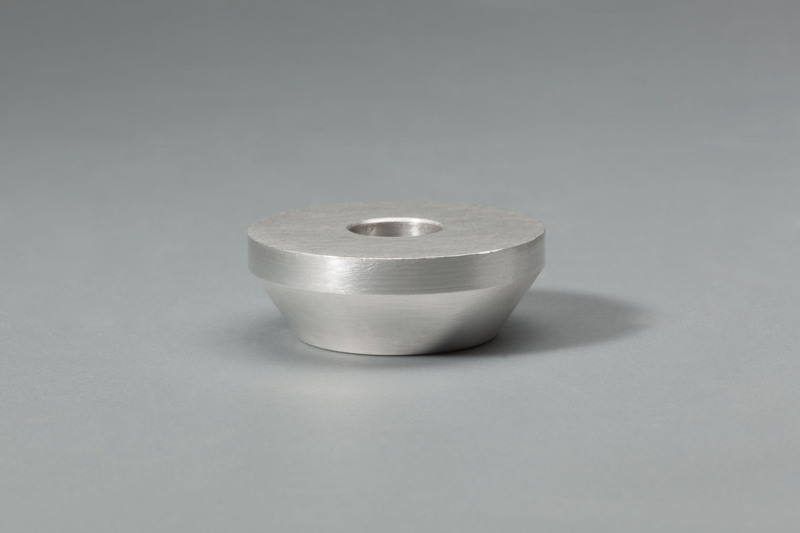 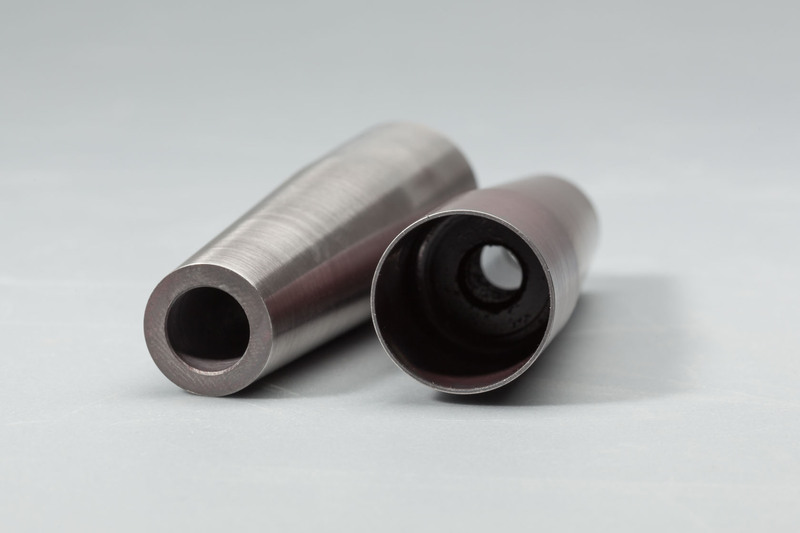 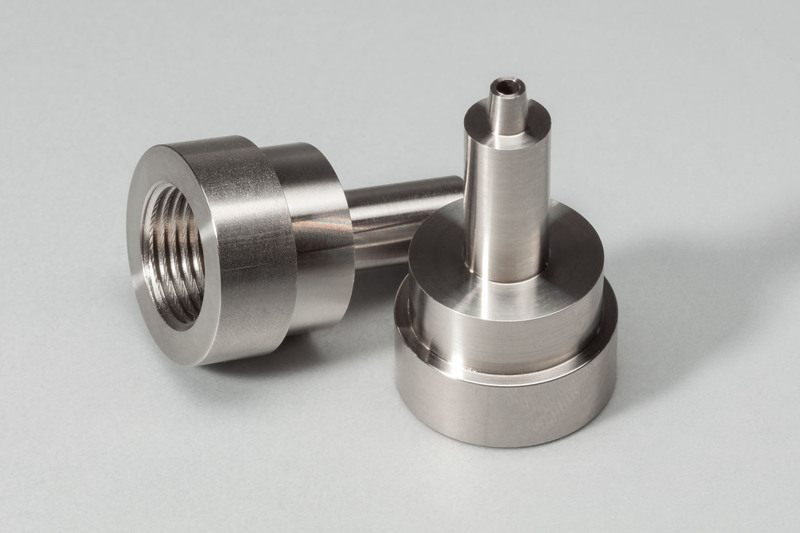 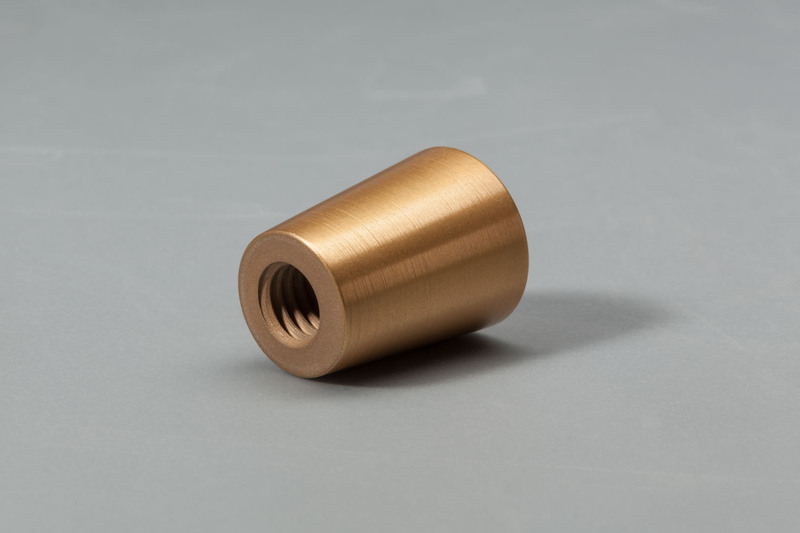 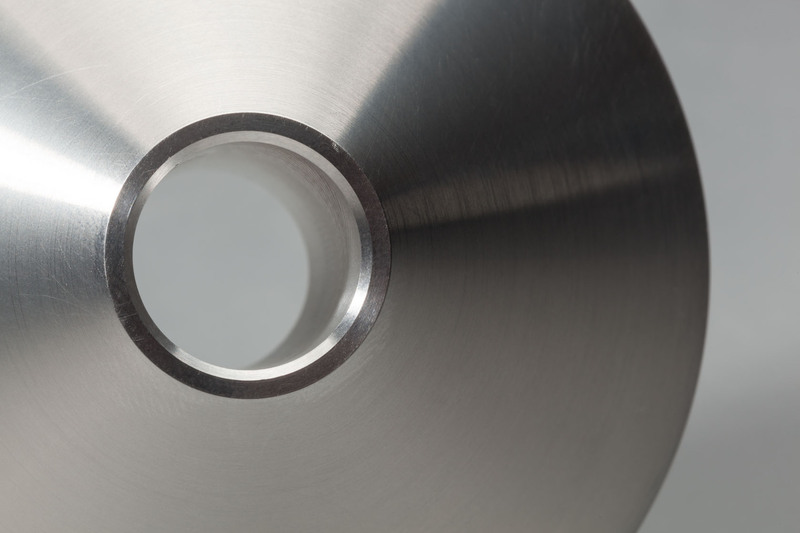 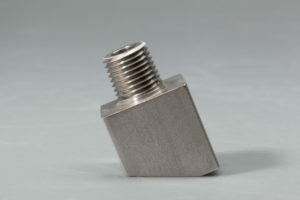 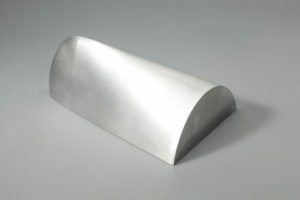 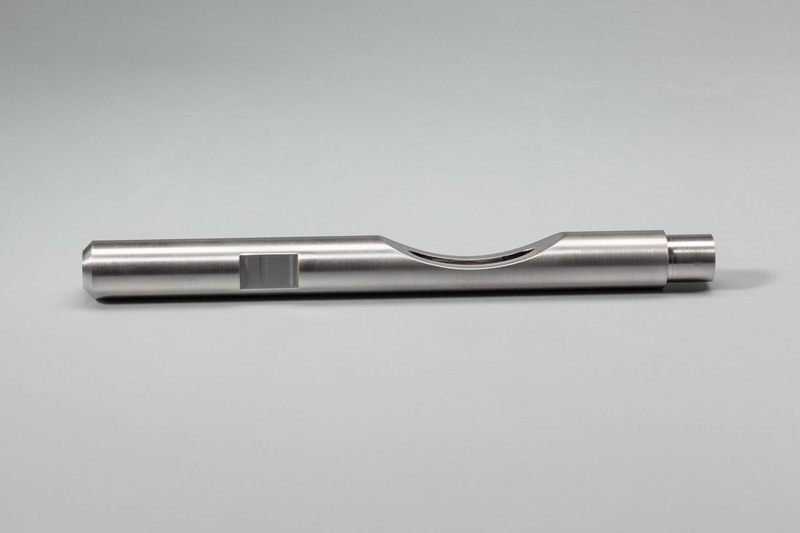 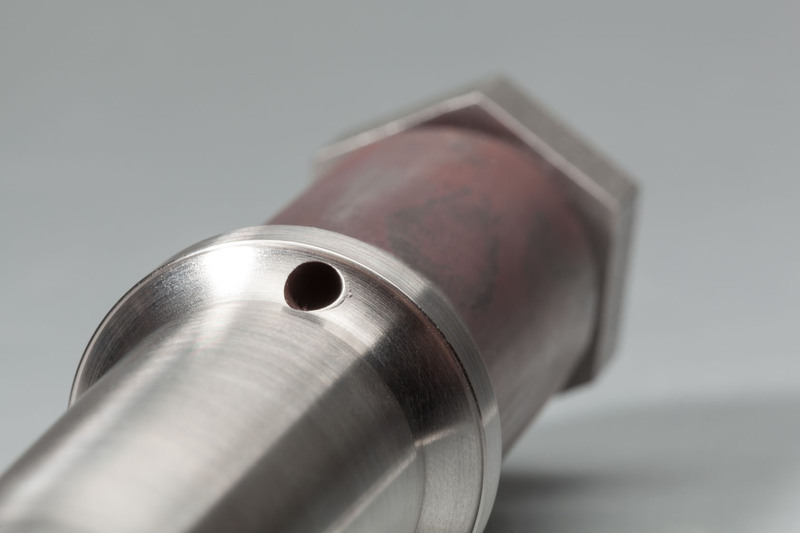 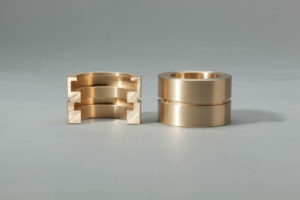 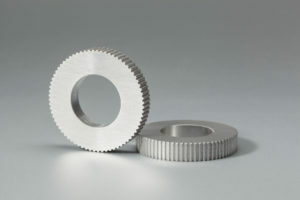 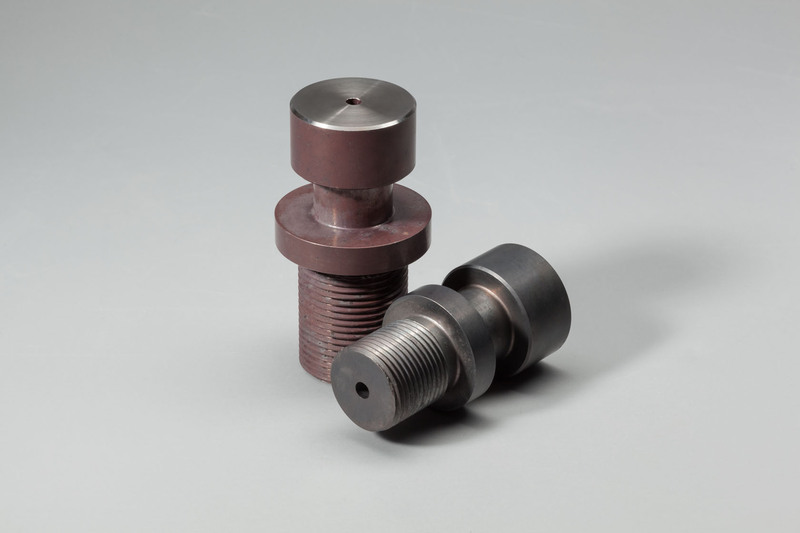 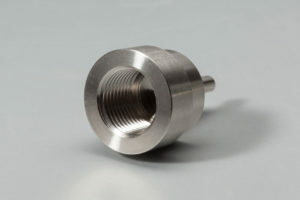 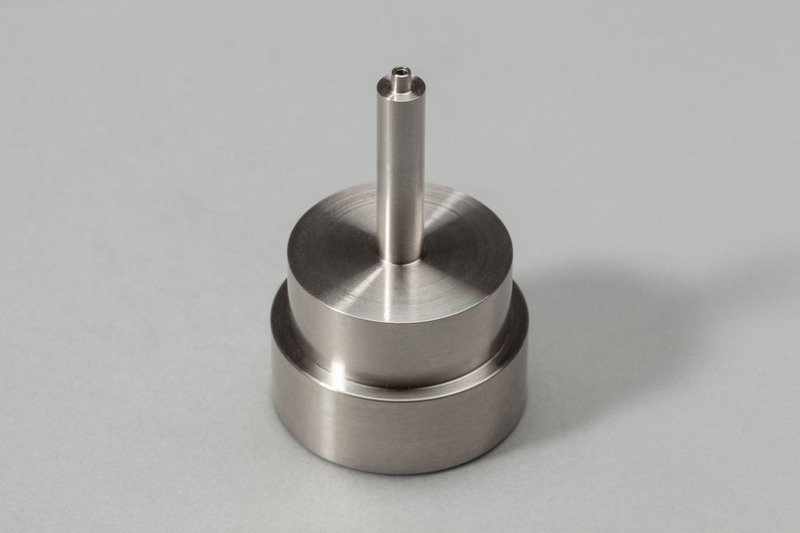 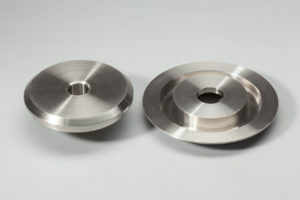 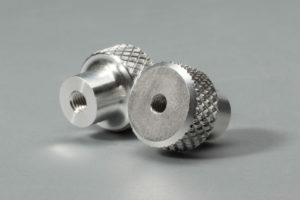 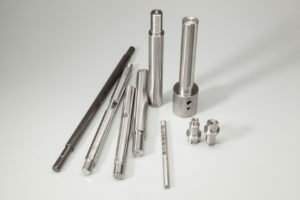 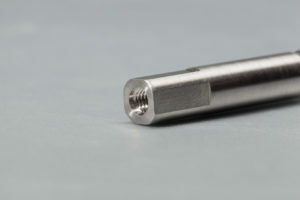 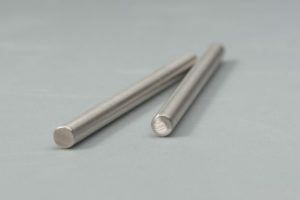 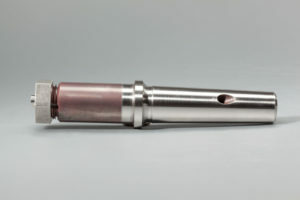 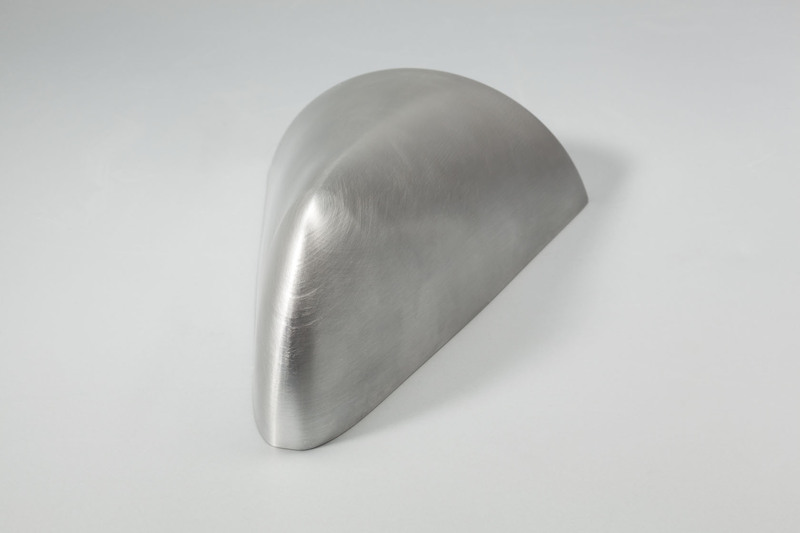 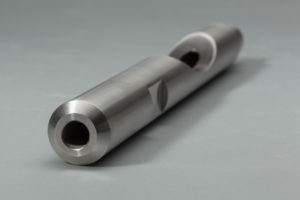 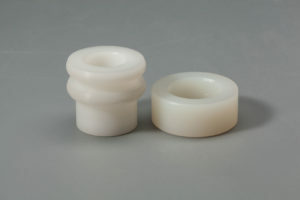 CNC turning is valued by our clients from initial prototypes and validation through production. 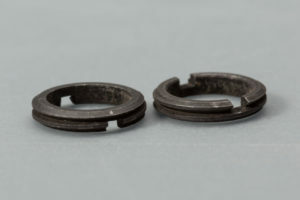 We can help solve your most difficult problems, whether for a short run when fast turnaround is needed through ongoing product programs that demand repeatable quality. 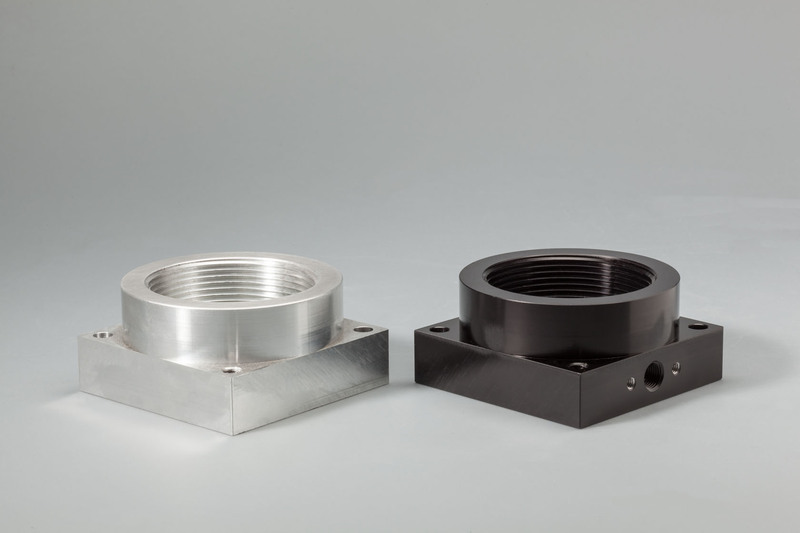 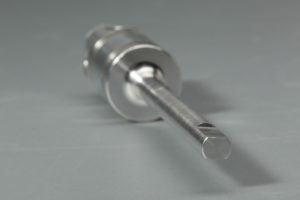 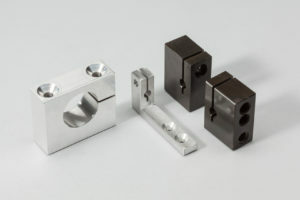 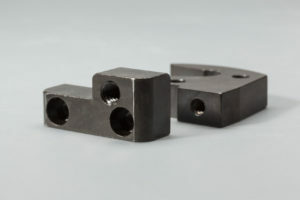 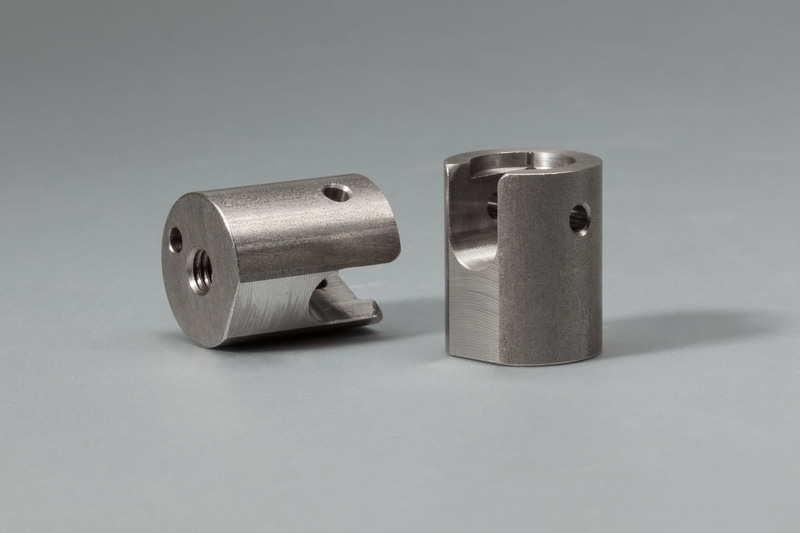 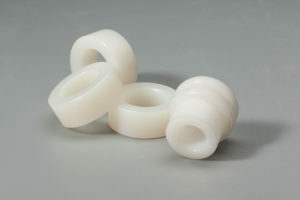 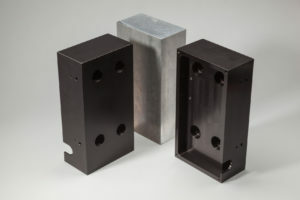 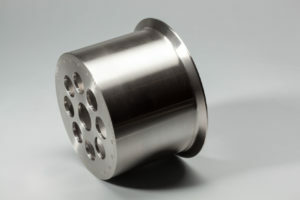 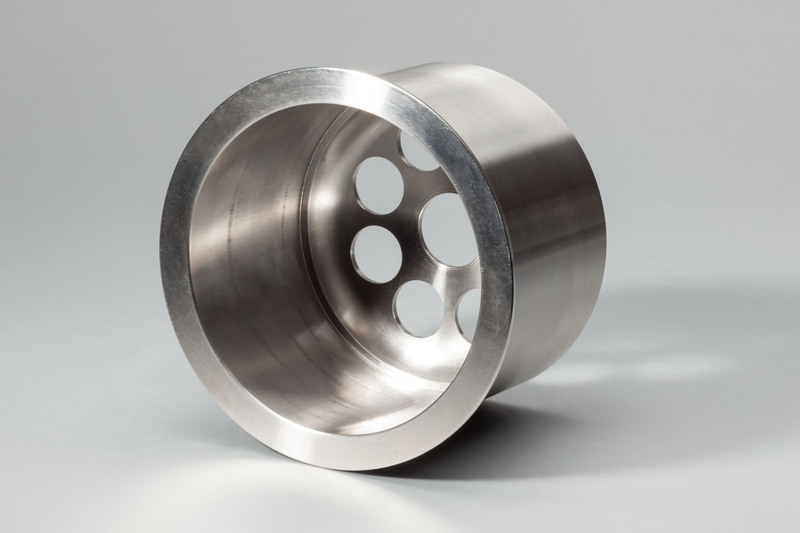 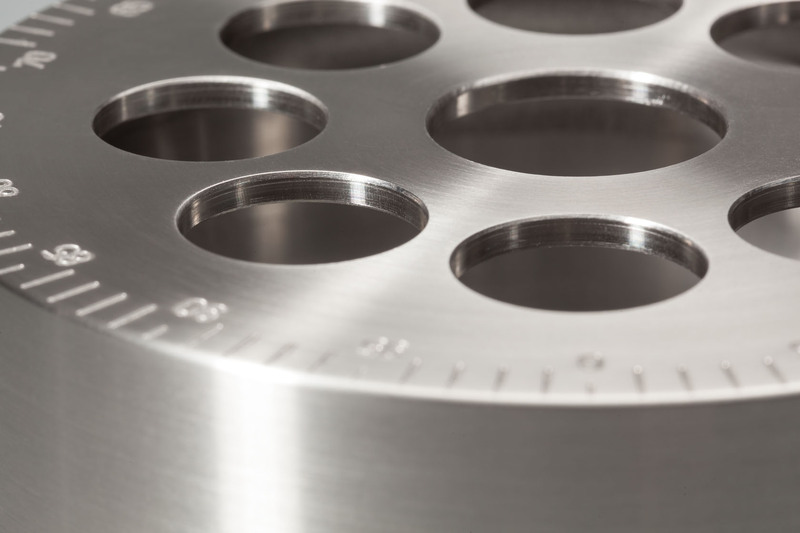 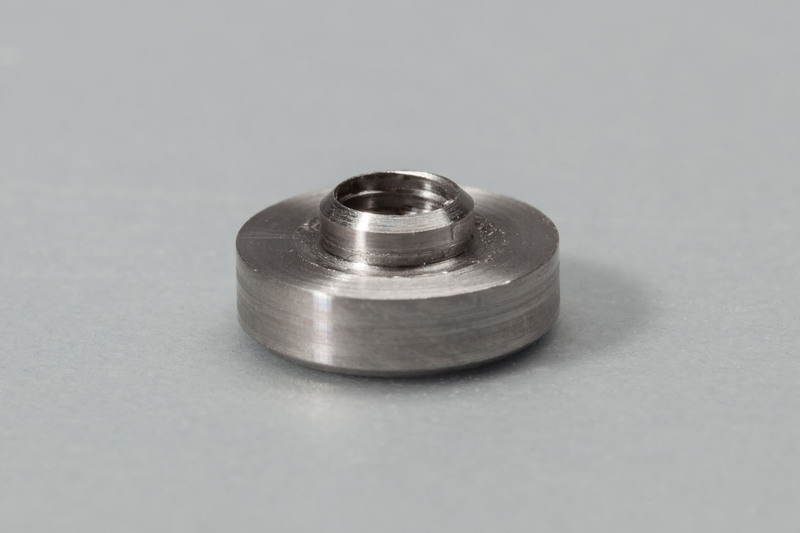 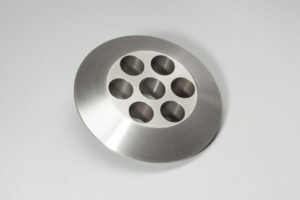 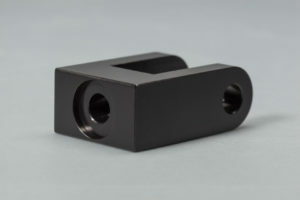 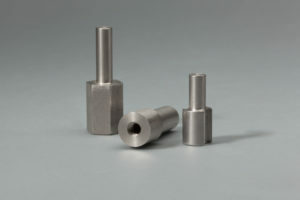 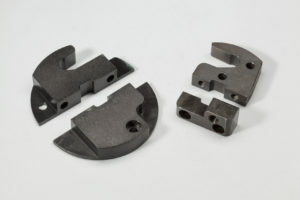 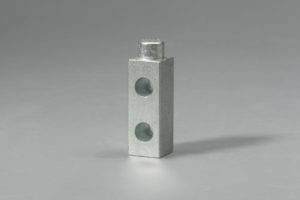 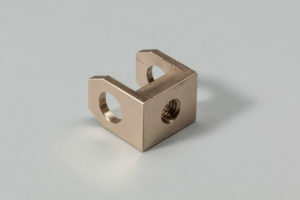 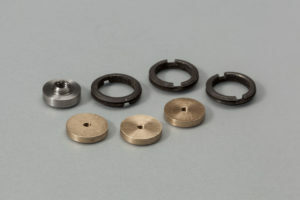 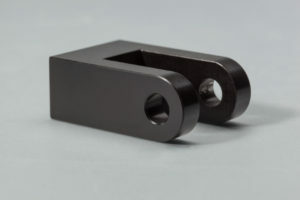 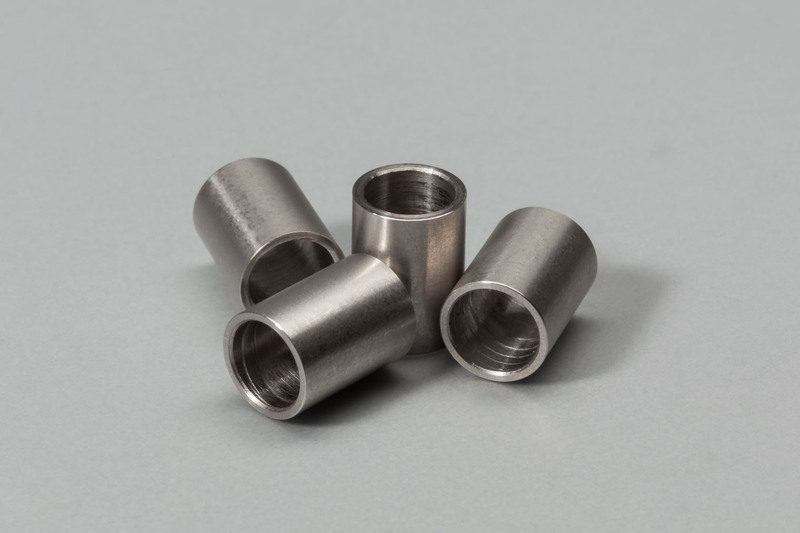 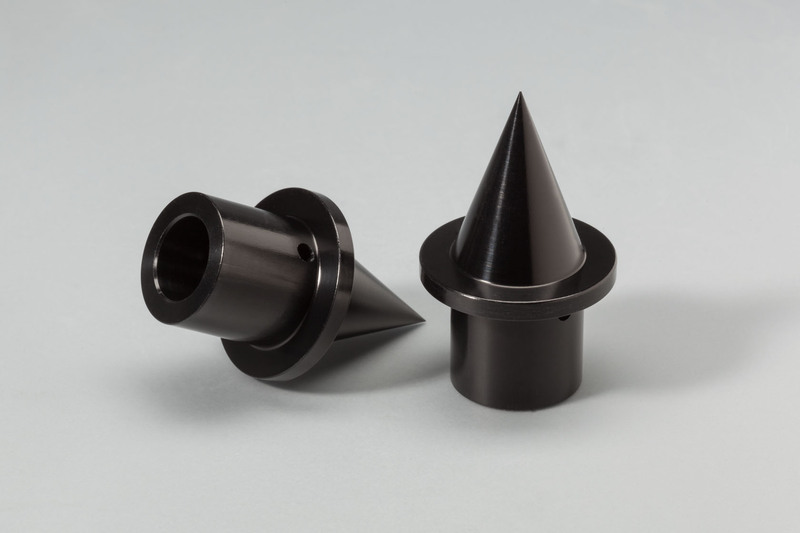 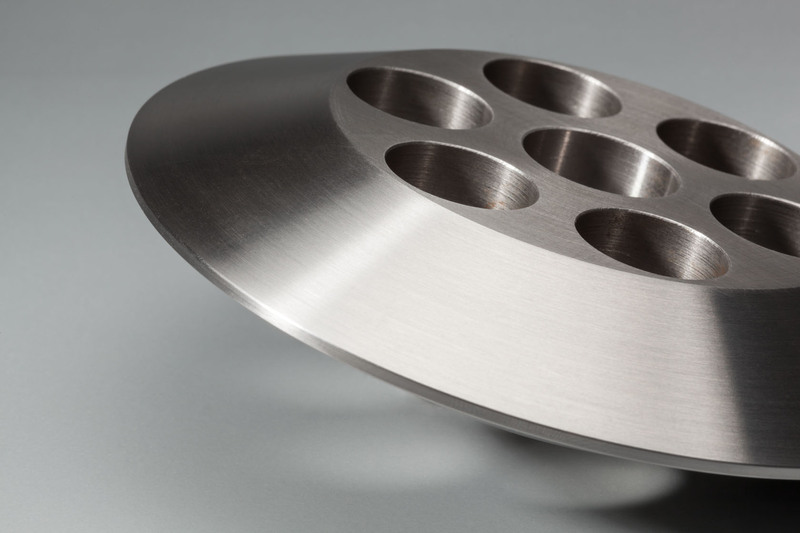 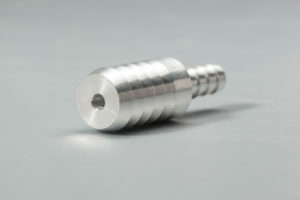 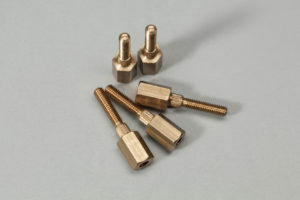 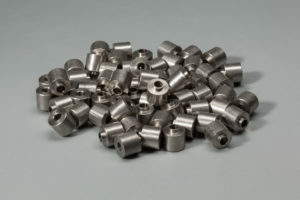 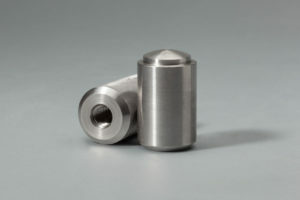 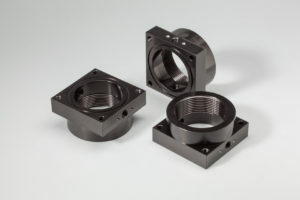 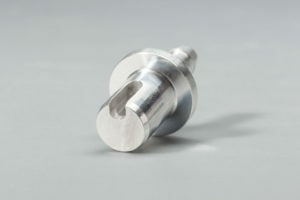 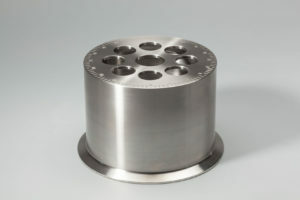 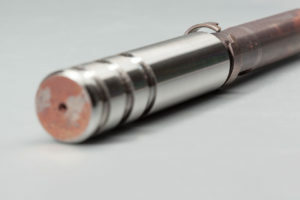 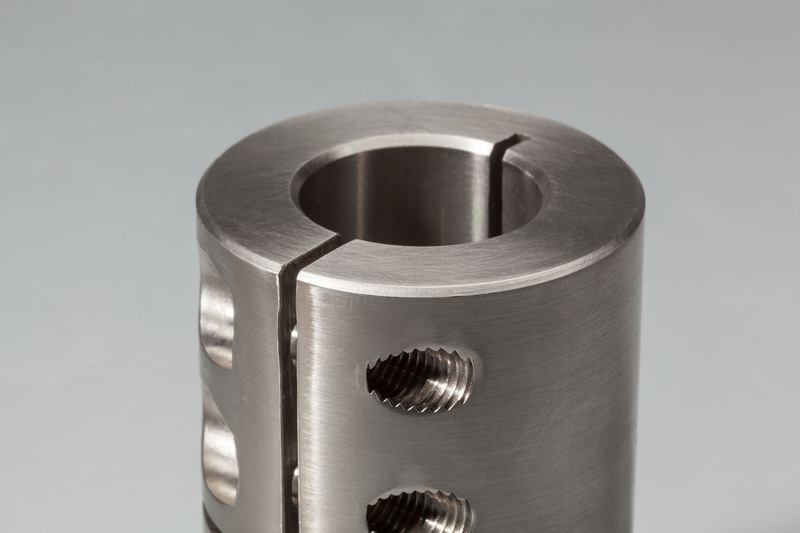 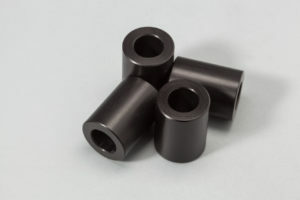 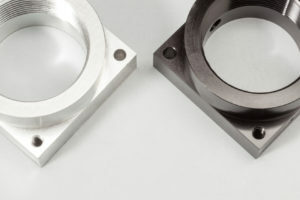 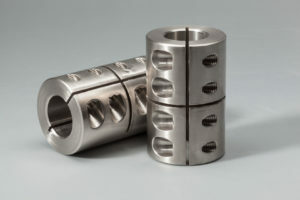 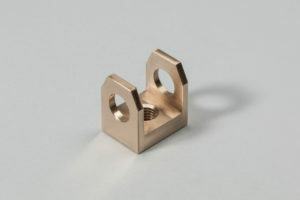 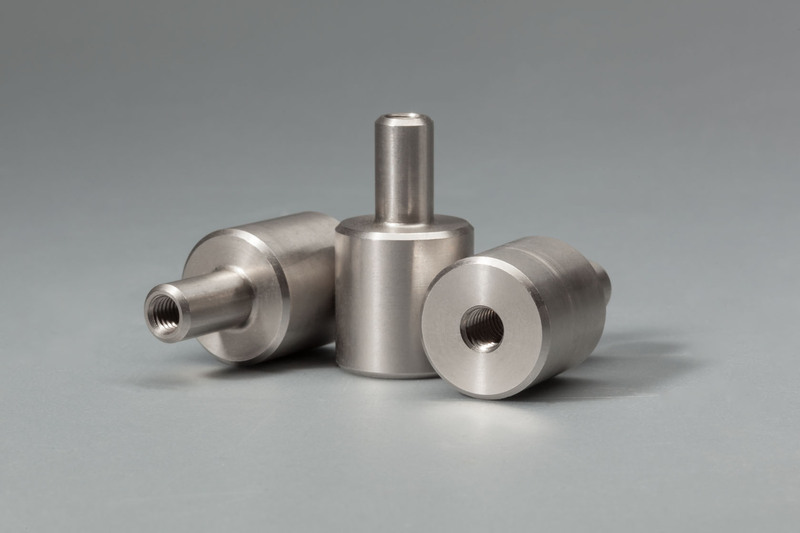 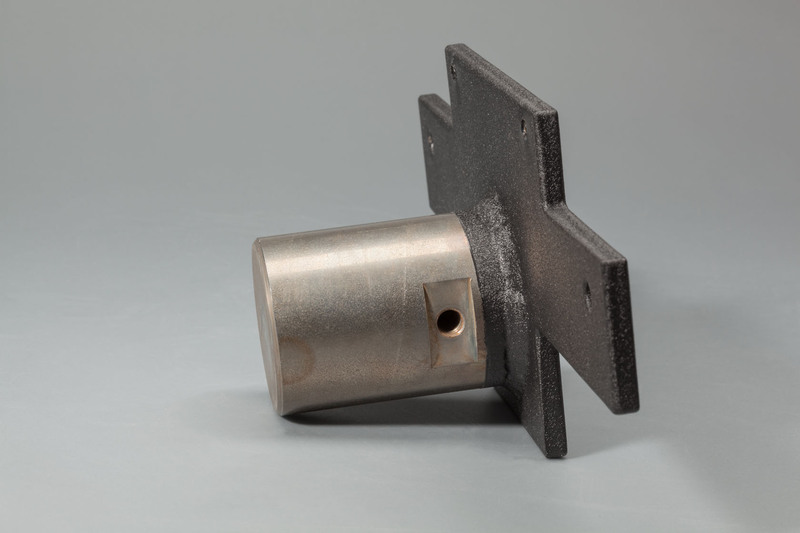 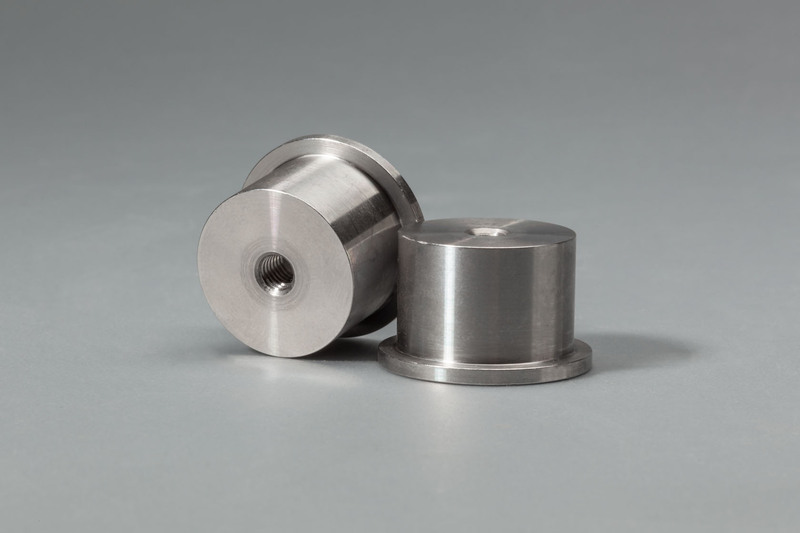 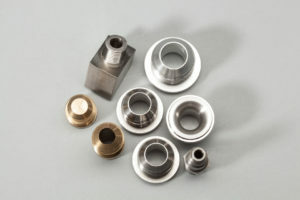 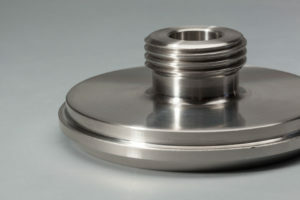 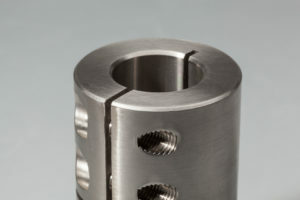 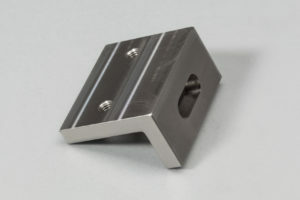 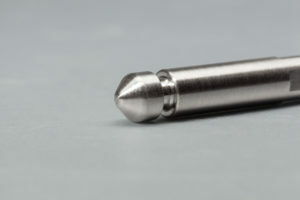 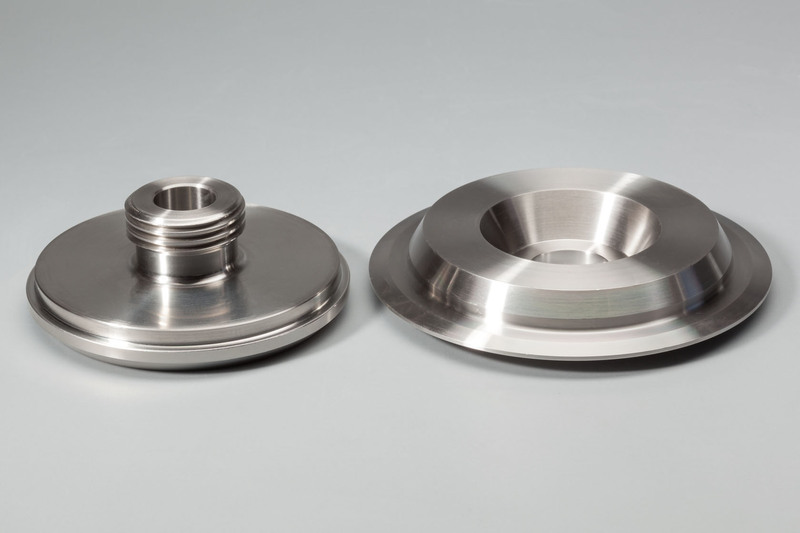 Our CNC multi-axis turning centers are capable of creating a broad variety of products. eTEK will review your design, make refinement recommendations if needed, machine your product to exacting specifications and deliver on time, just as you expect. 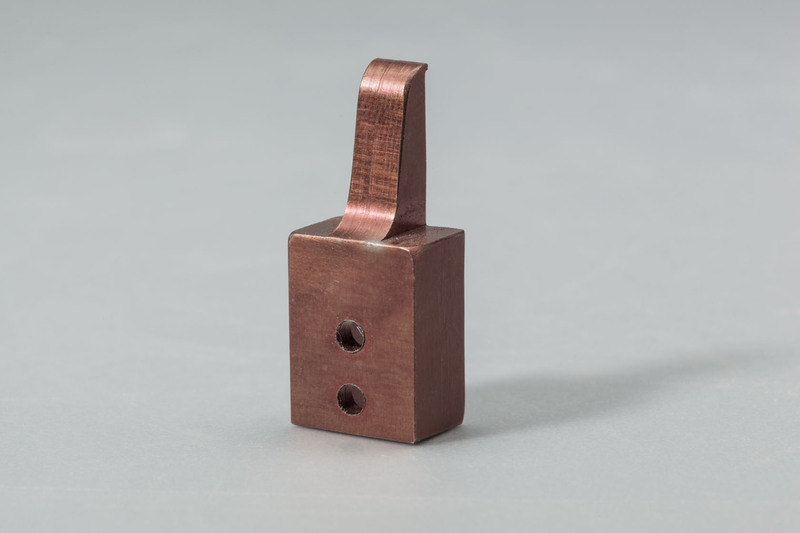 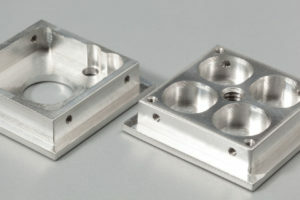 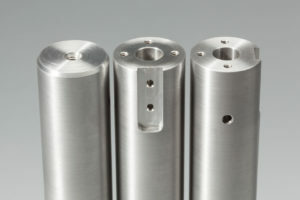 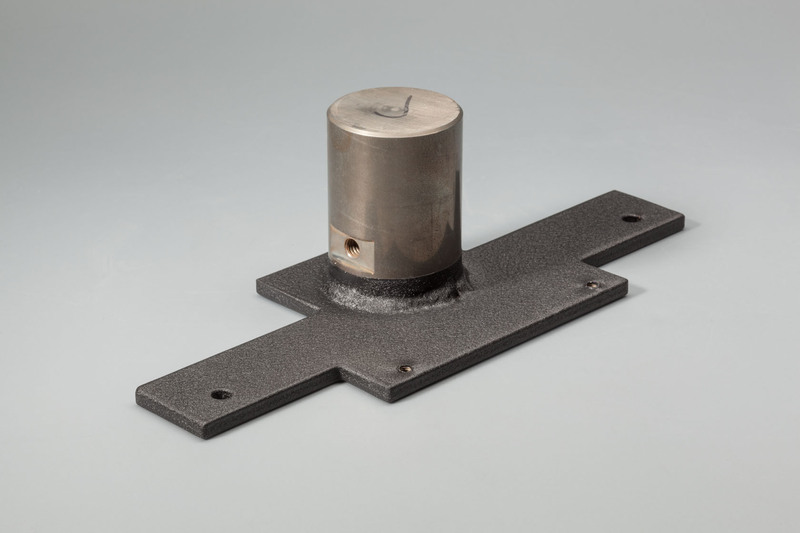 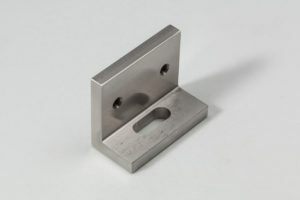 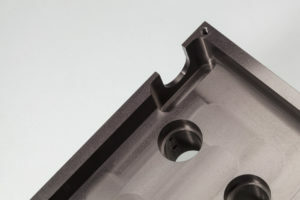 CNC milling machines move along multiple axis to create a variety of shapes, slots, and holes. 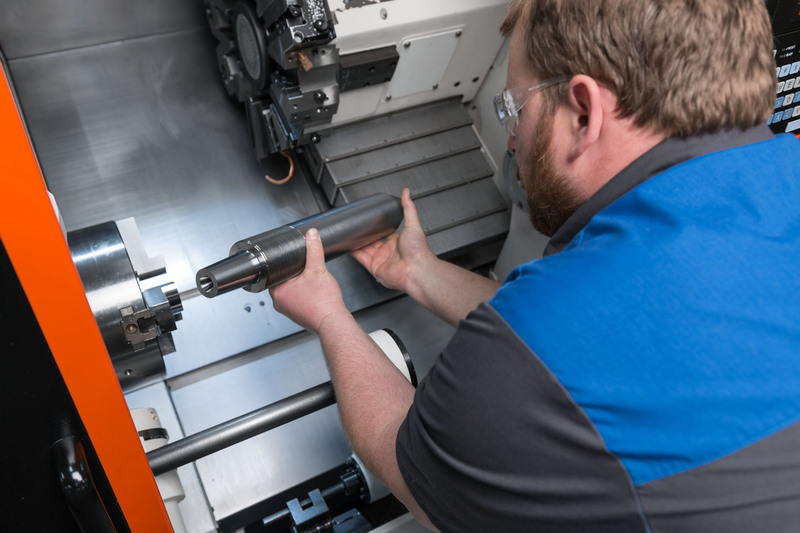 eTEK milling is able to take your designs, refine them and mill a piece that fits your exact purpose—delivered on time and on budget. 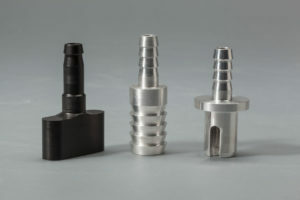 eTEK offers turnkey solutions. 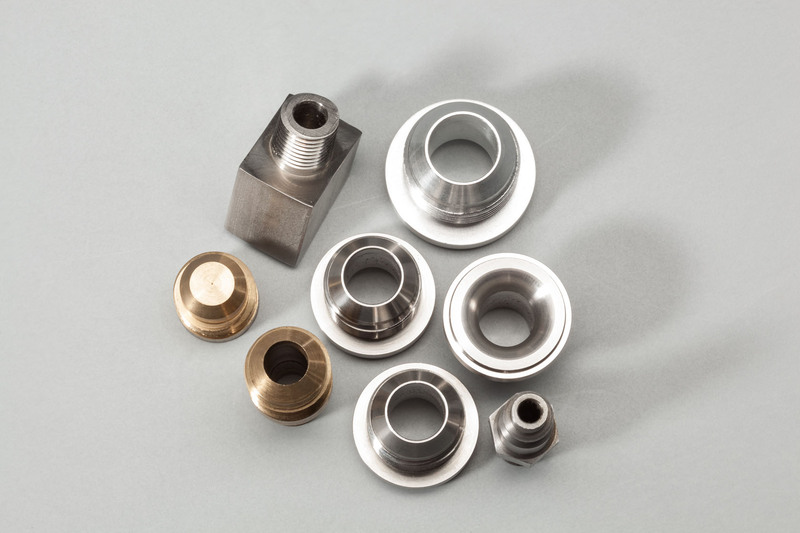 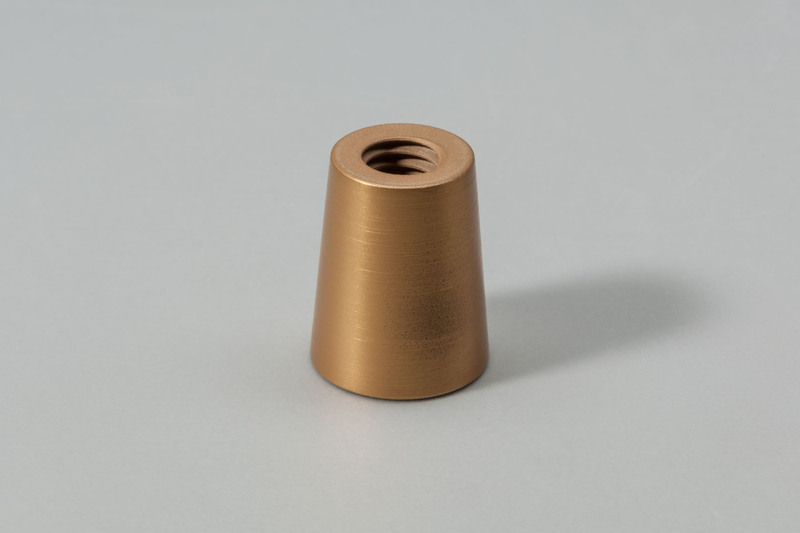 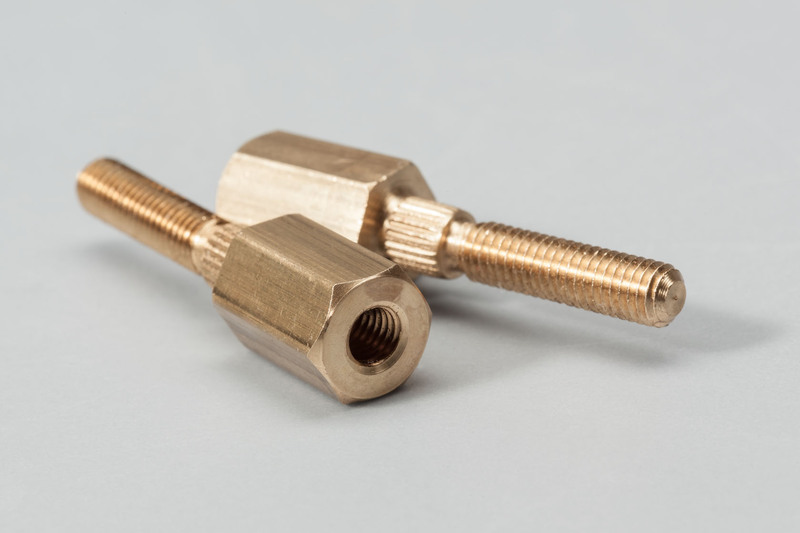 Our full service manufacturing options are tailored to meet specific needs and requirements. We serve our customers as a single-source solution provider, consolidating vendors and ensuring quality, all while simplifying procurement and vendor certification. 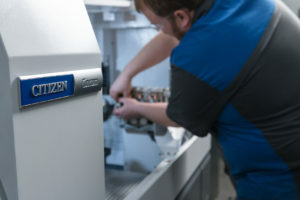 Can we help you simplify your processes? 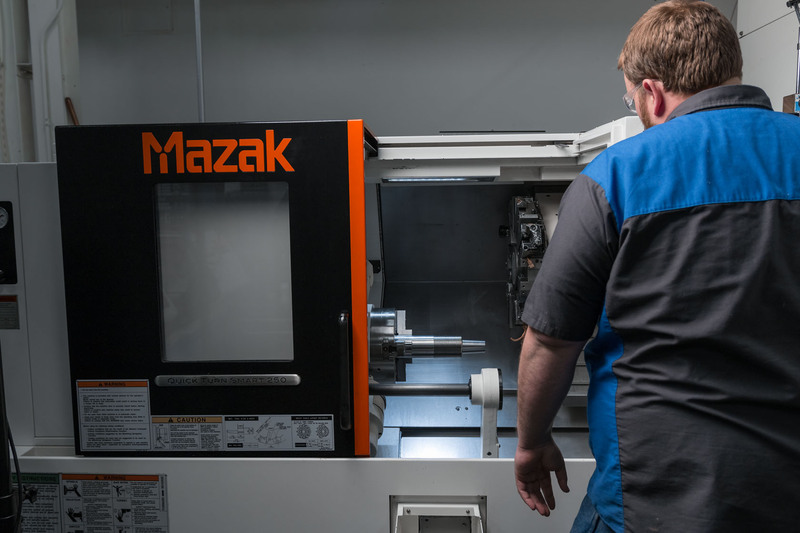 We’re passionate about getting everything right—right from the start. 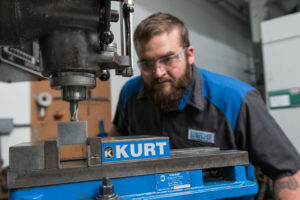 Our inquisitive team members find creative processes to get your job done better and faster. 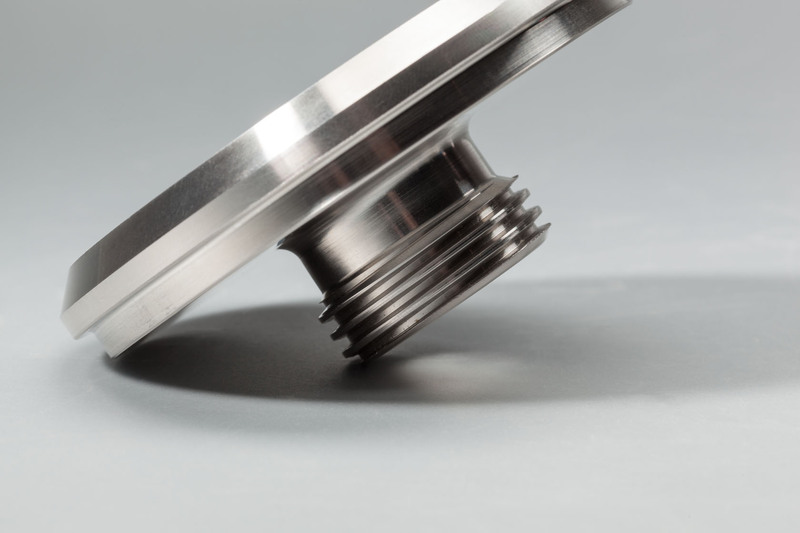 eTEK Quality: Solutions that meet customer expectations and a commitment to continual improvement. 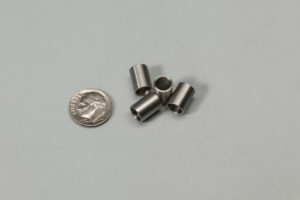 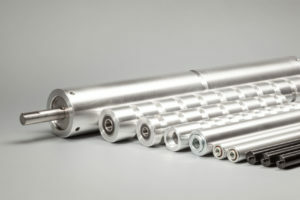 eTEK is a growing, fast-paced manufacturing business with state-of-the-art technology and a get-it-done-right commitment. 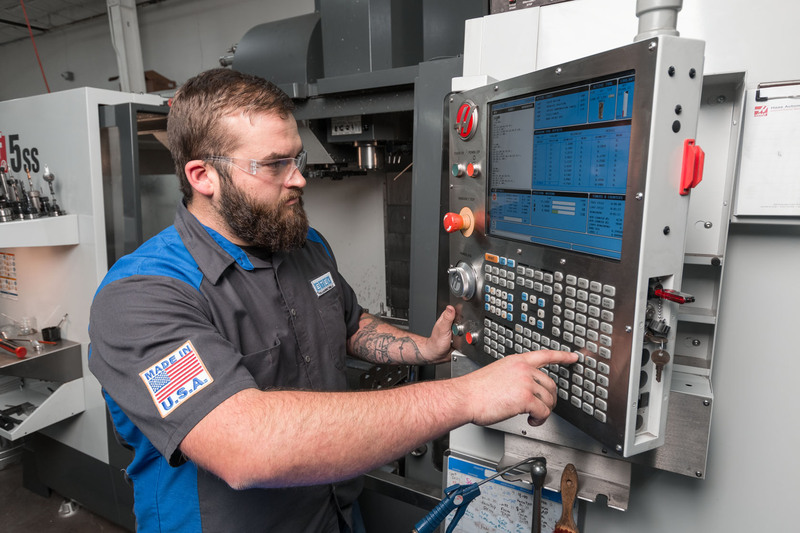 Sound like the right place for you? 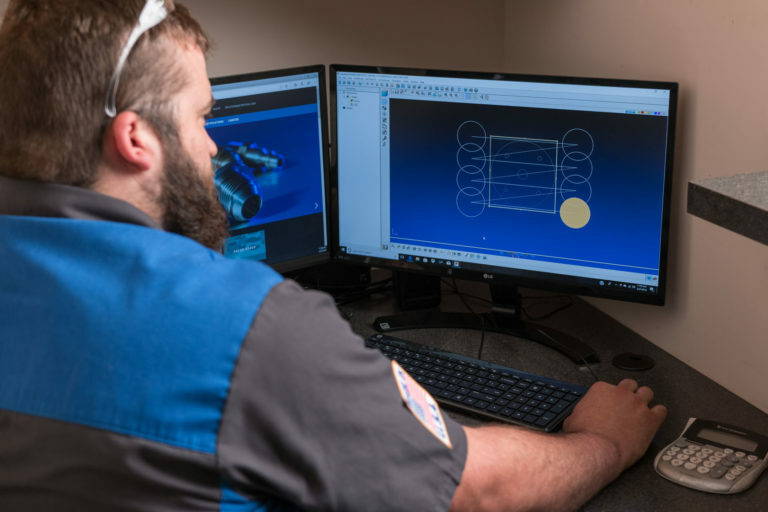 Check our open positions. 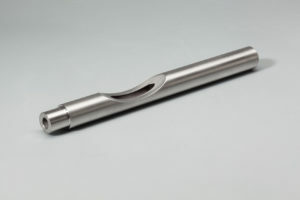 Would you like to use cutting-edge technology in the field of Swiss-type CNC machining? 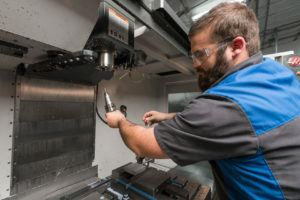 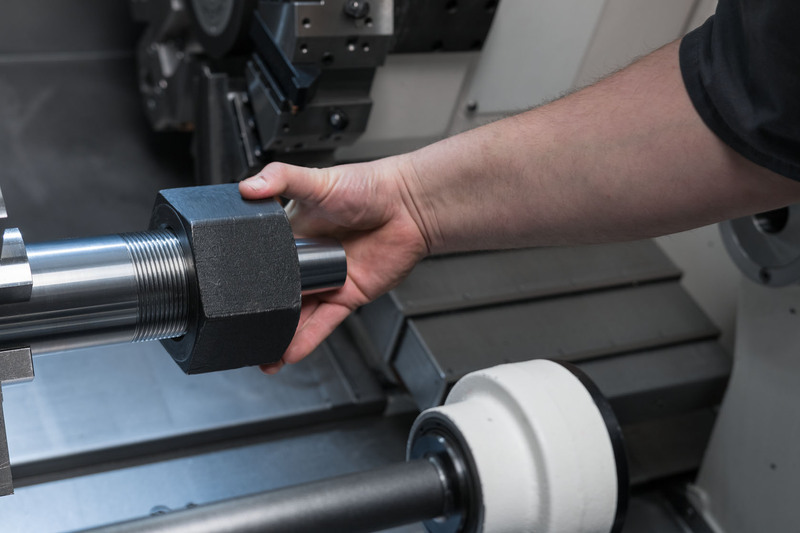 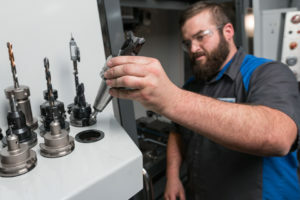 eTEK Tool and Manufacturing, a growing ISO 9001 certified precision manufacturing company is seeking a quality-oriented, Swiss Type CNC machining professional to fill a full-time, second-shift position. 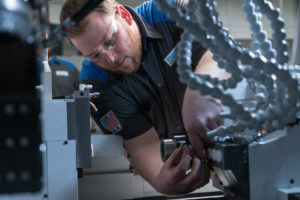 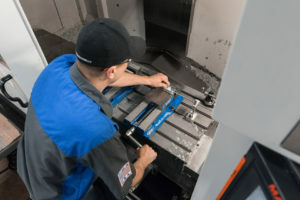 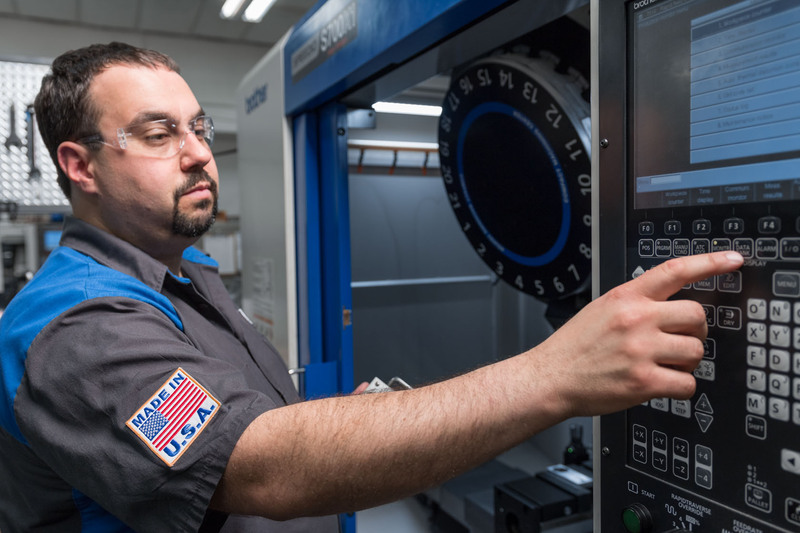 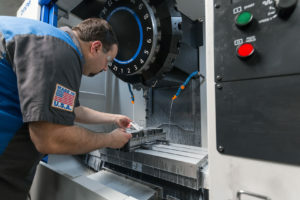 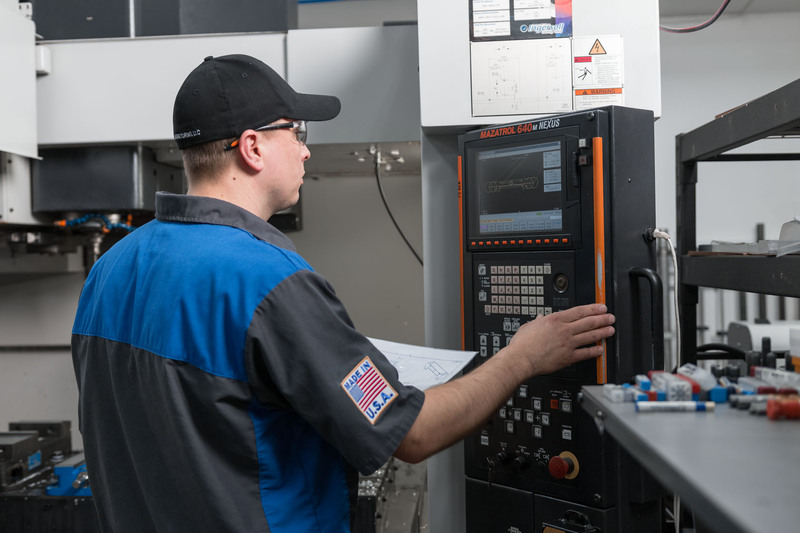 eTEK Tool and Manufacturing, a growing ISO 9001 certified precision manufacturing company is seeking a quality-oriented CNC Vertical Machining Center professional to fill a full-time first-shift position. 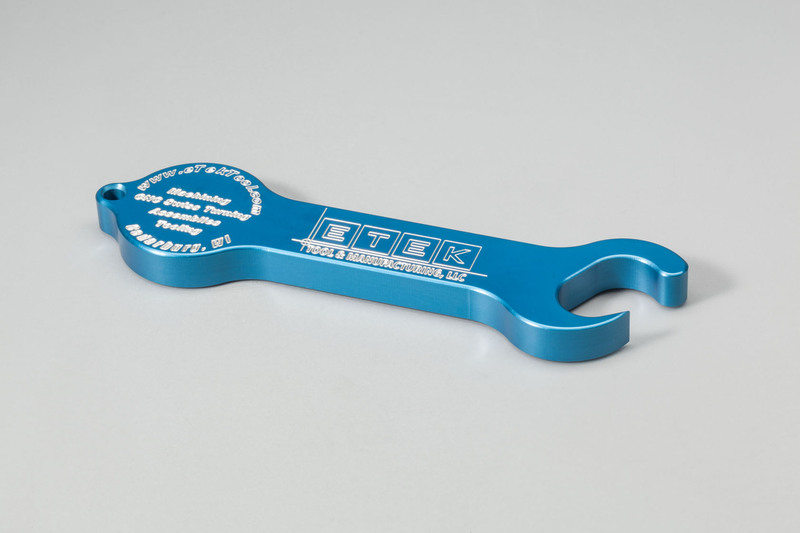 © 2018, eTEK Tool & Manufacturing LLC, All Rights Reserved.